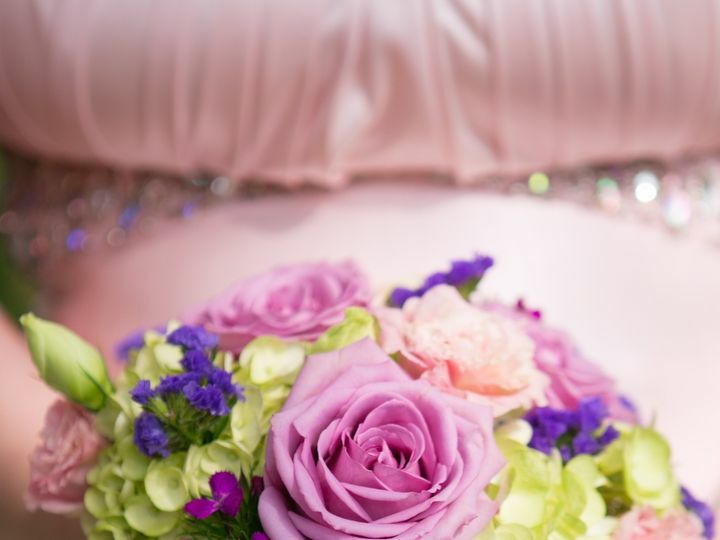 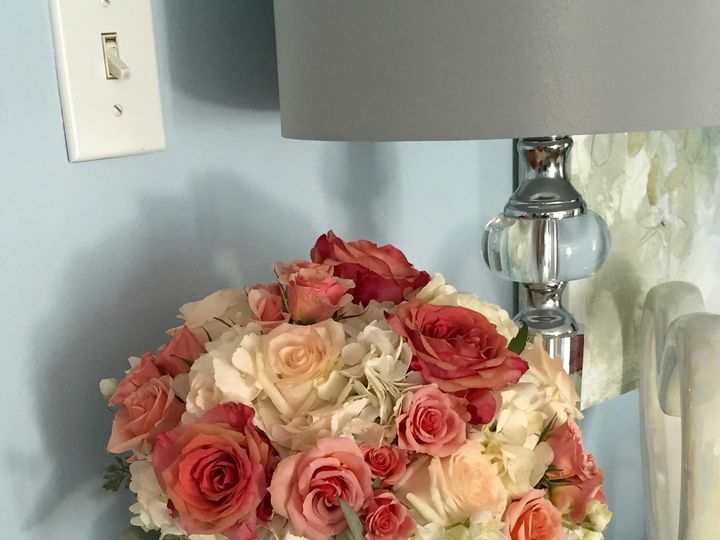 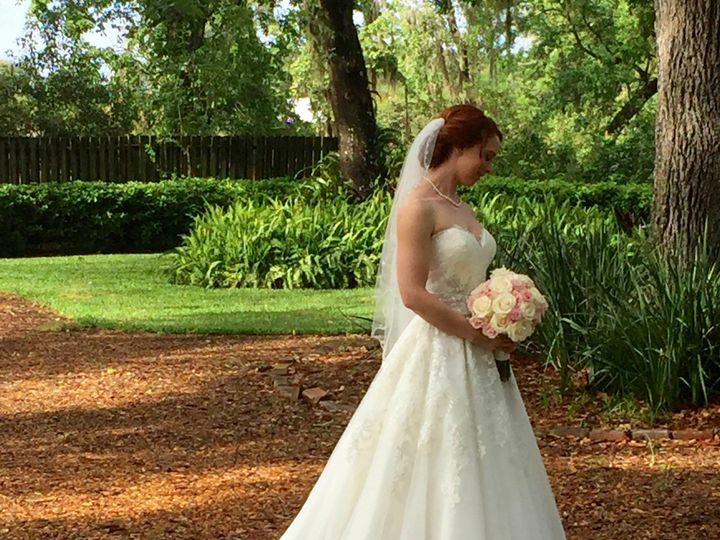 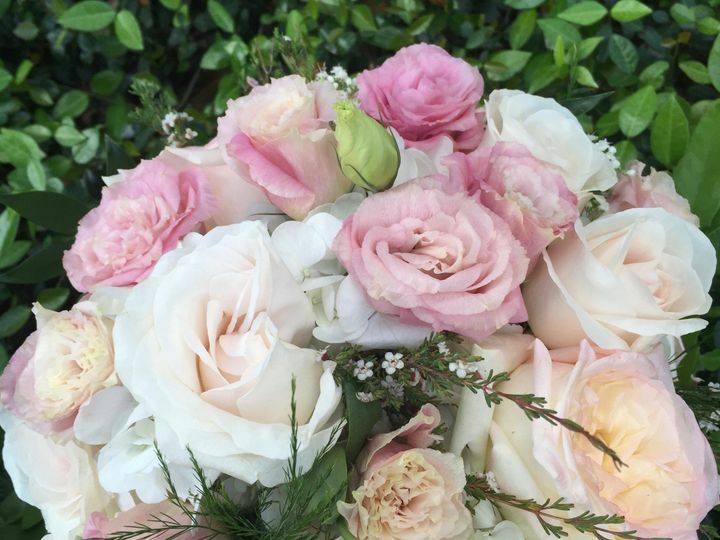 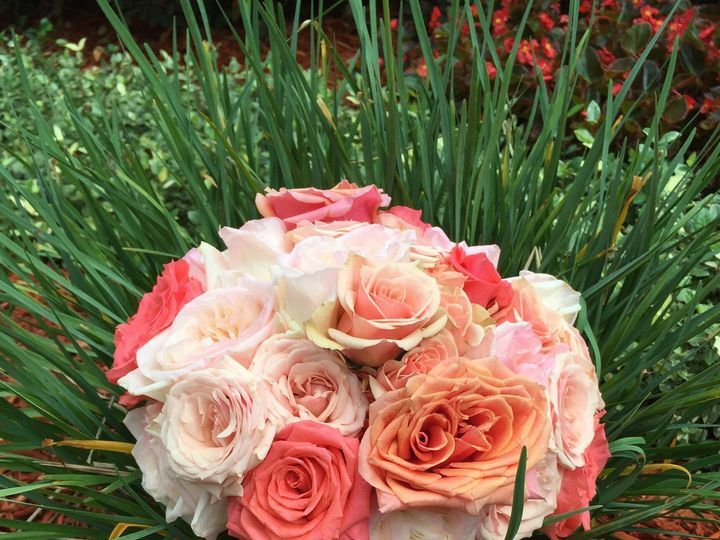 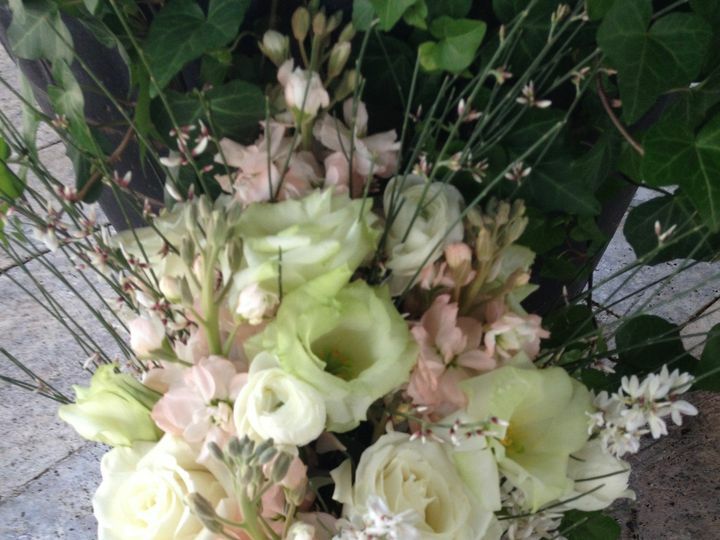 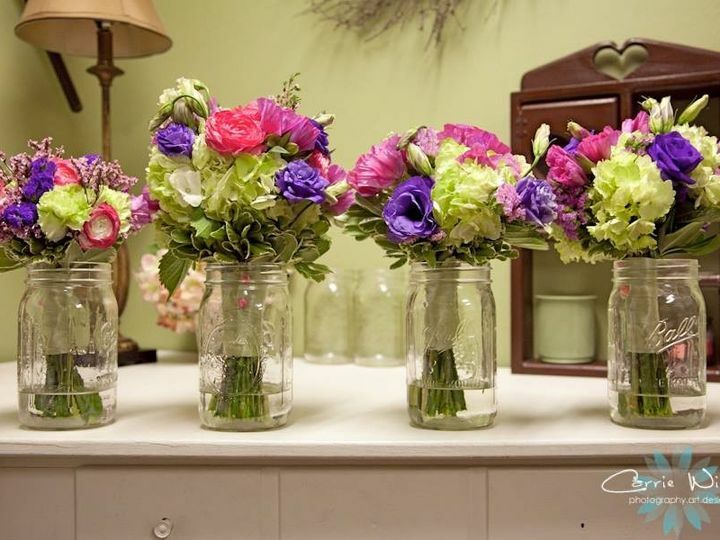 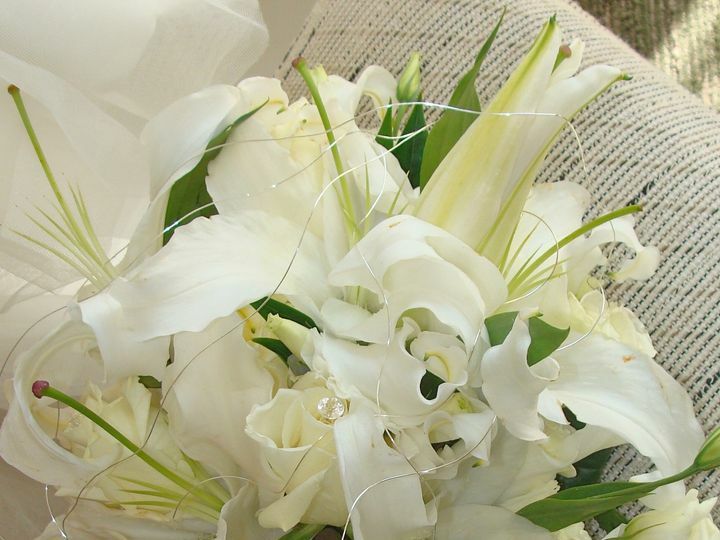 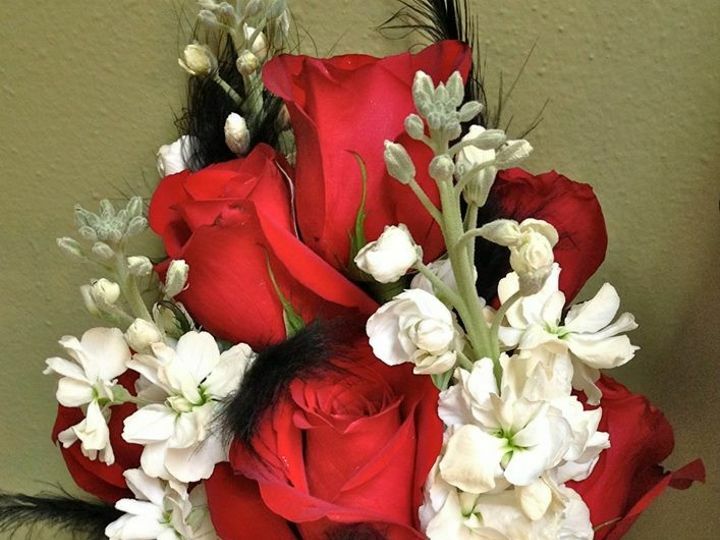 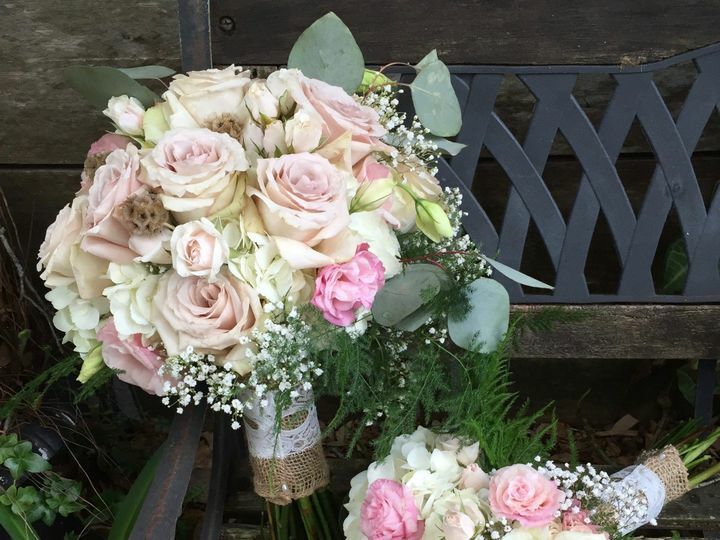 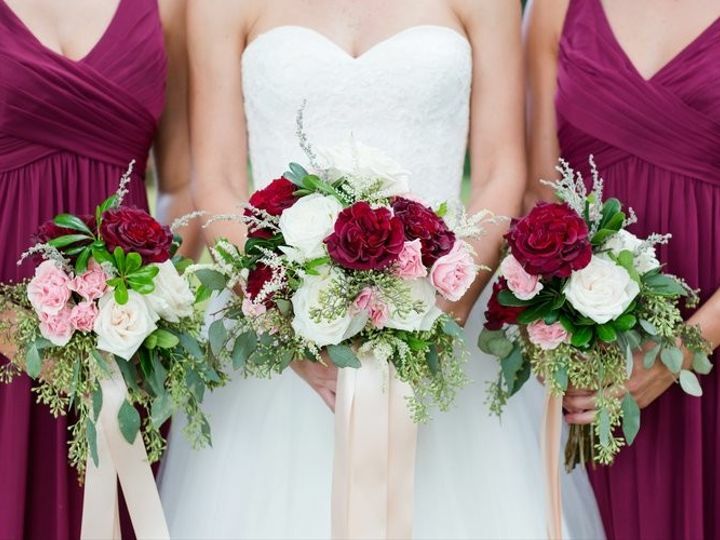 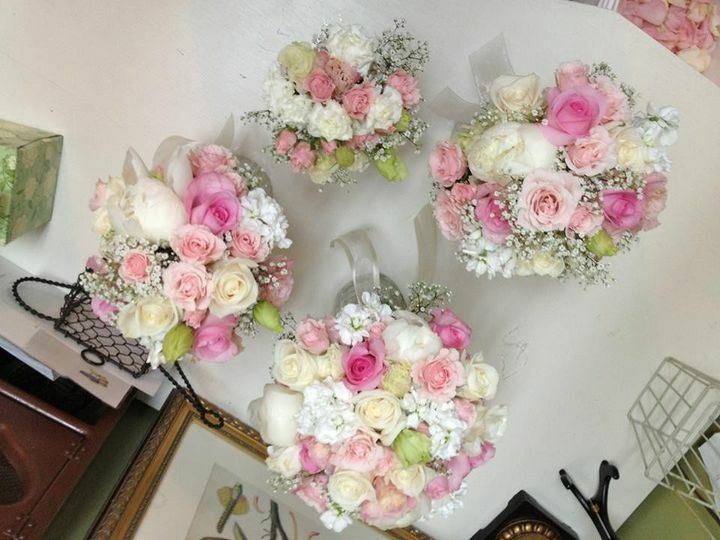 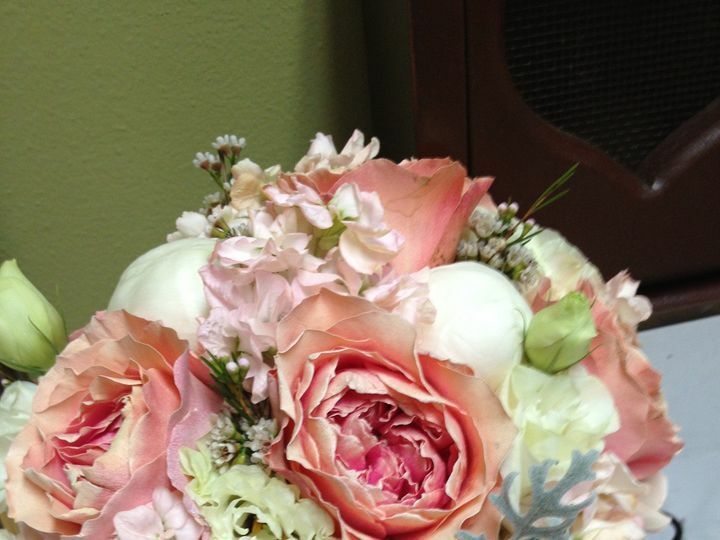 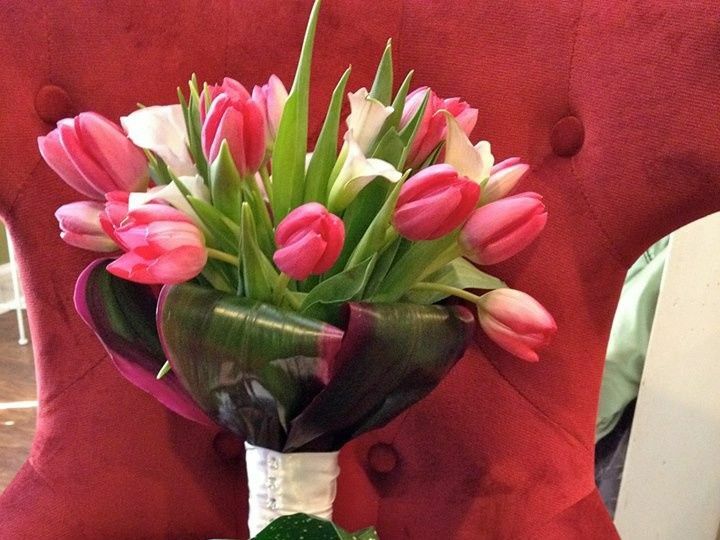 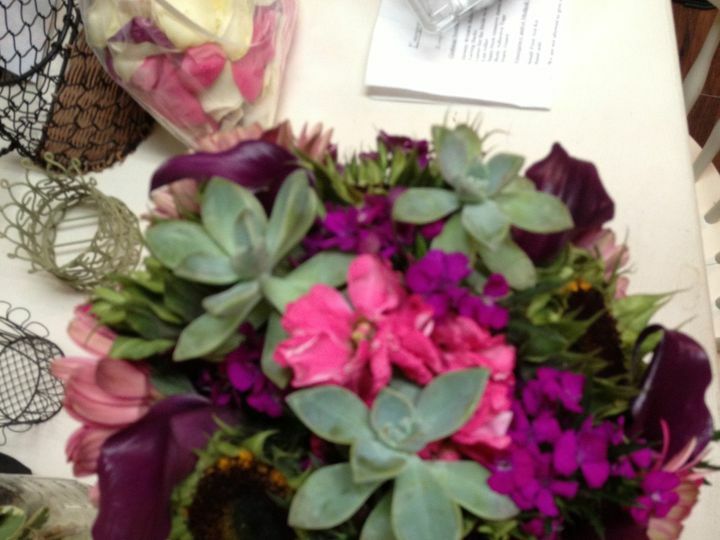 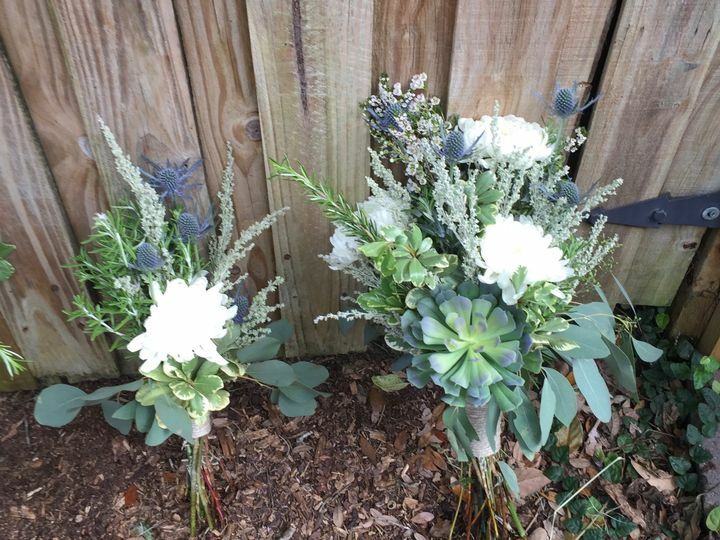 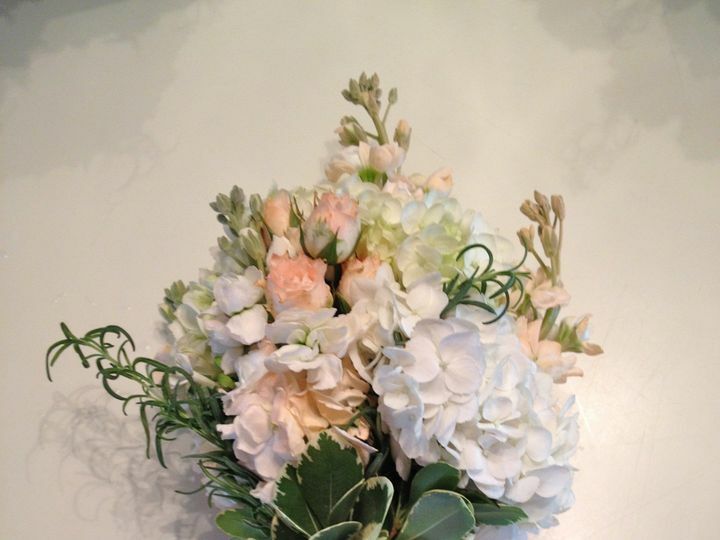 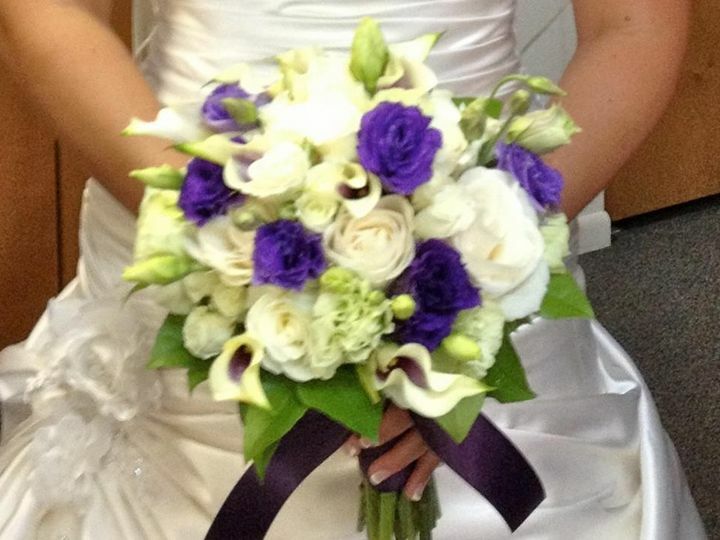 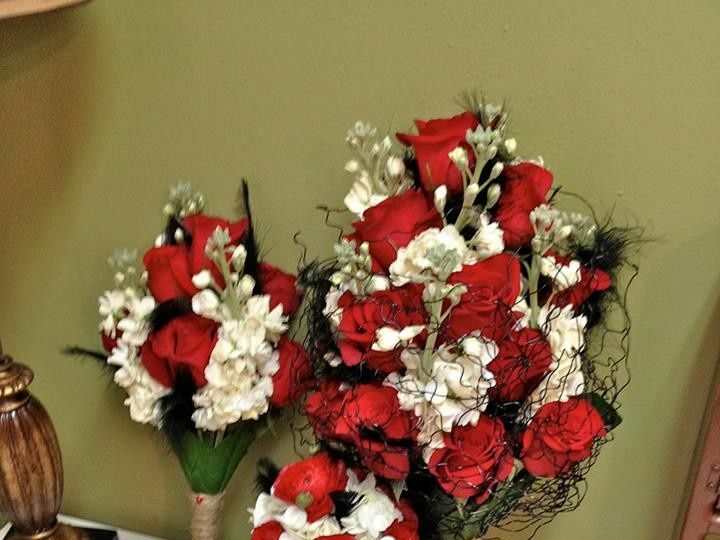 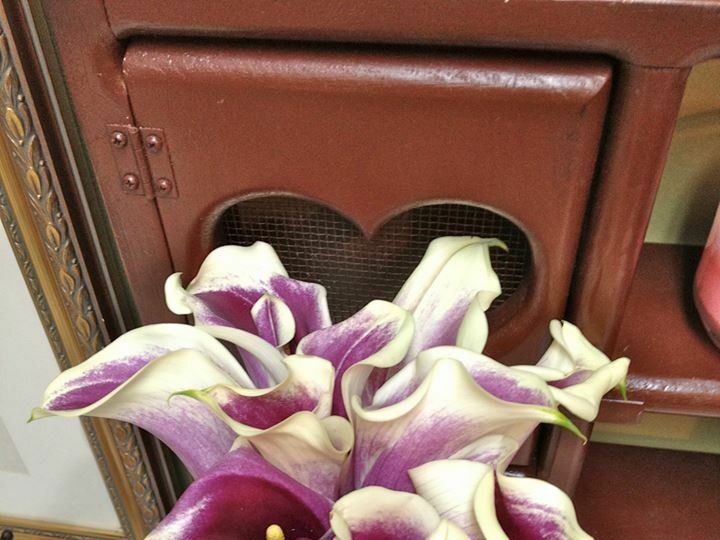 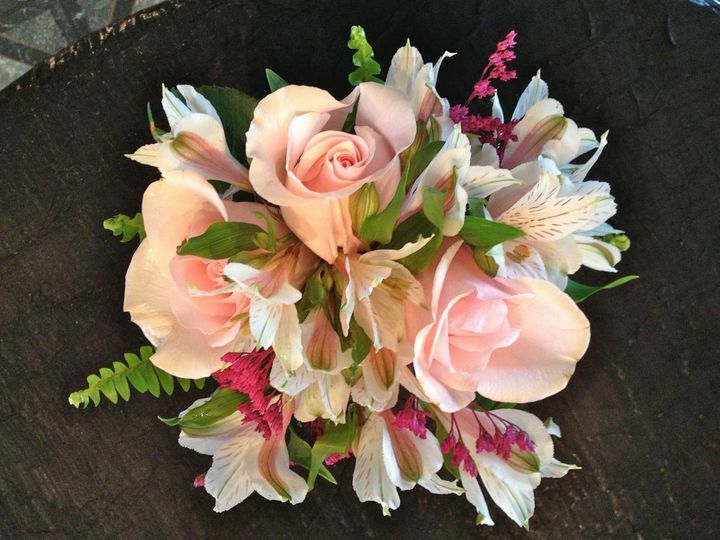 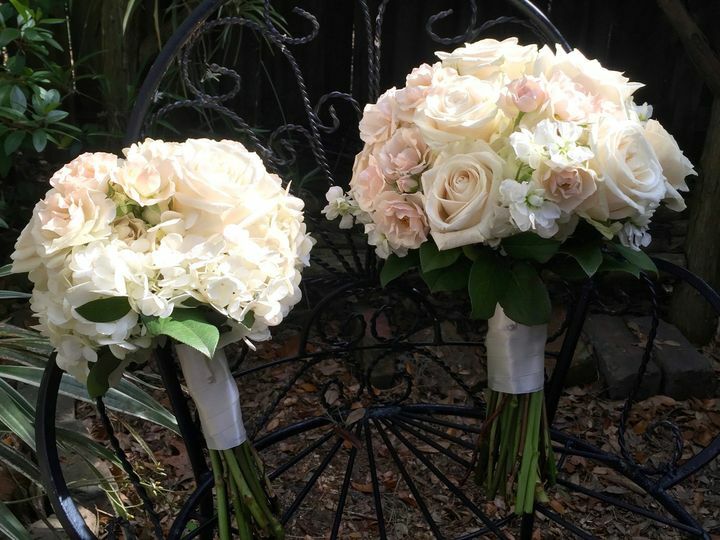 Alta Fleura is a wedding florist based in Valrico, Florida. 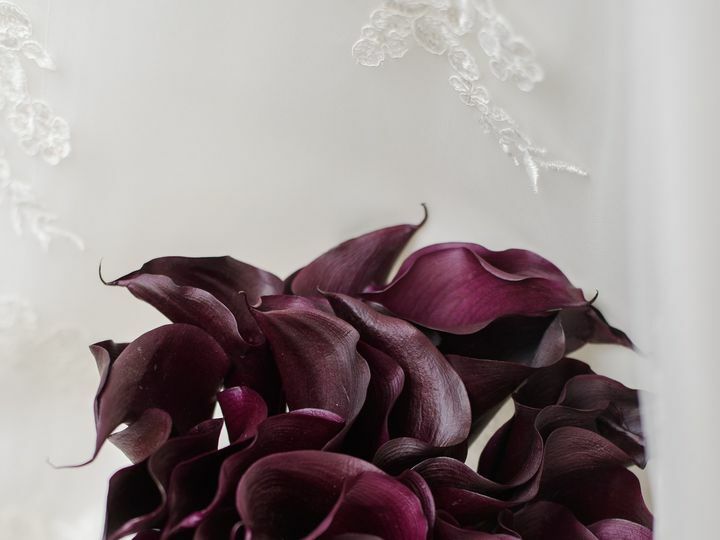 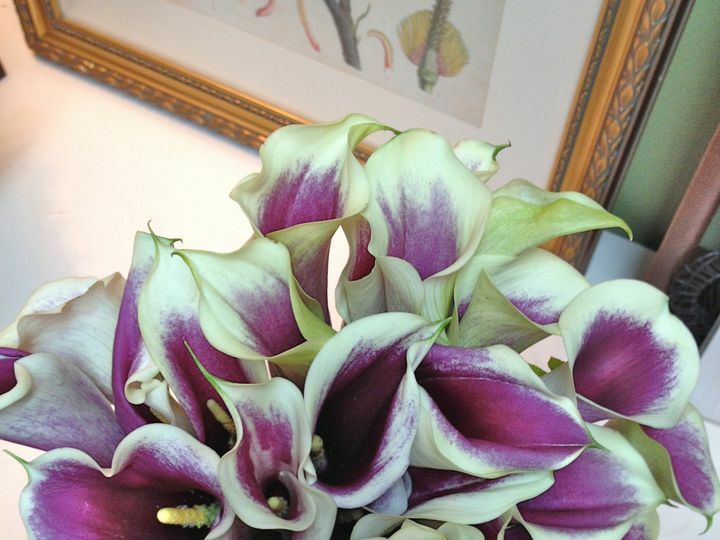 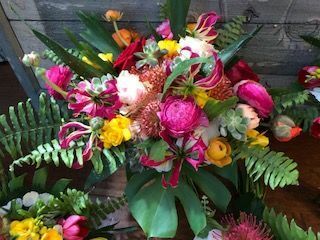 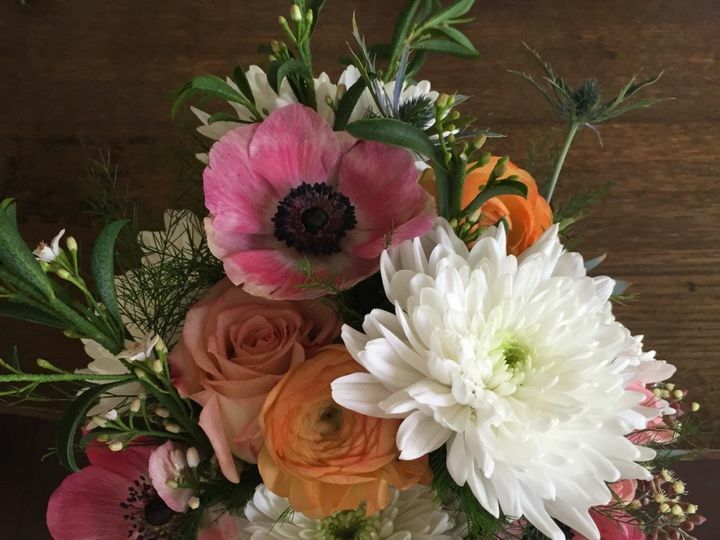 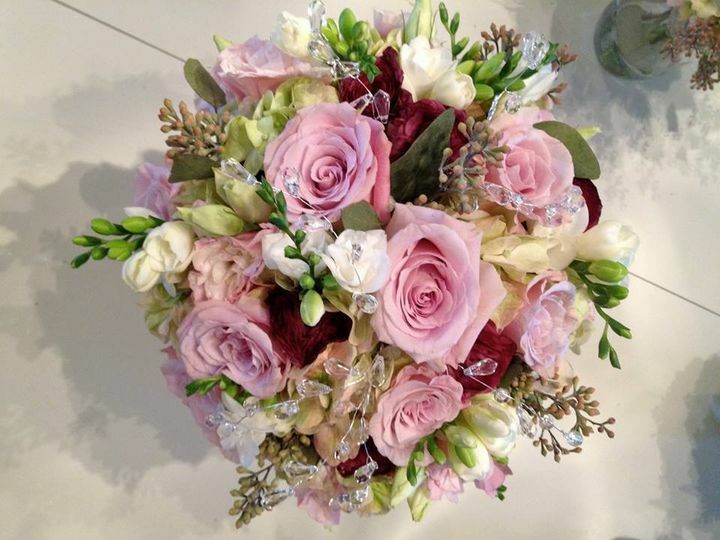 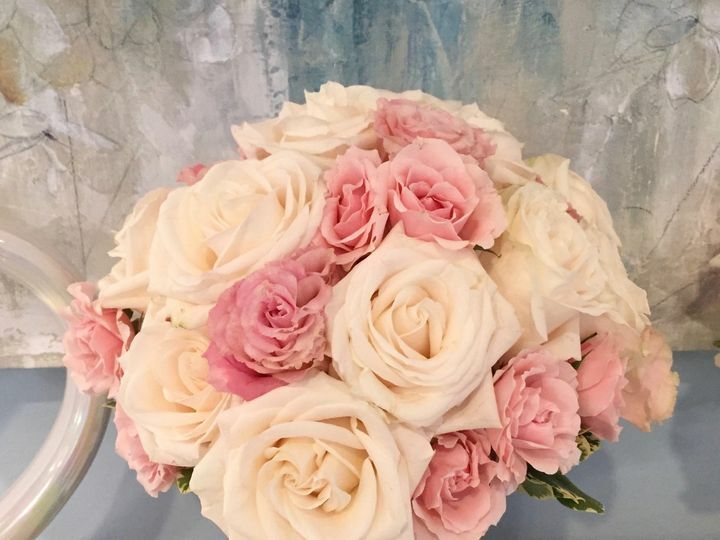 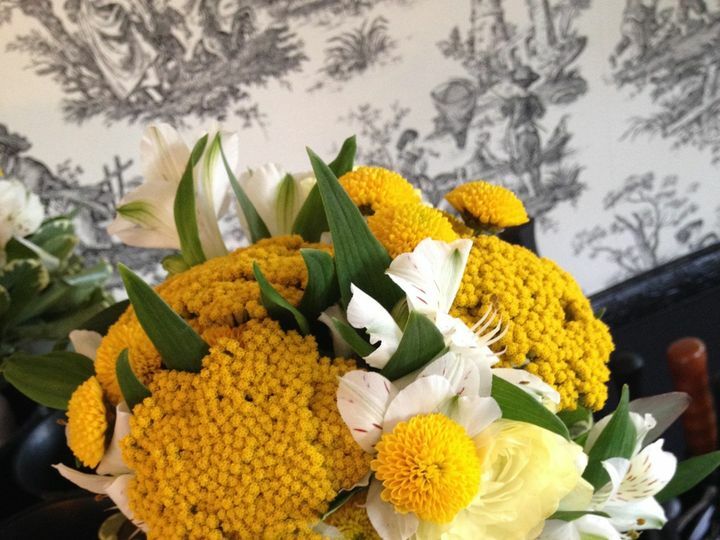 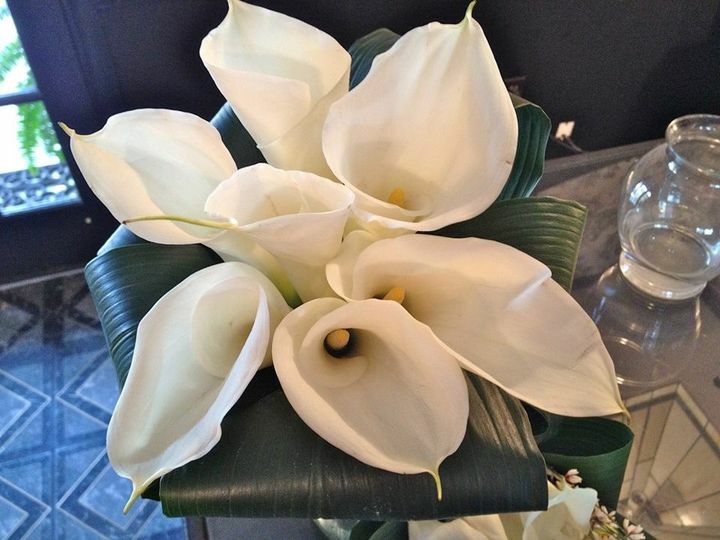 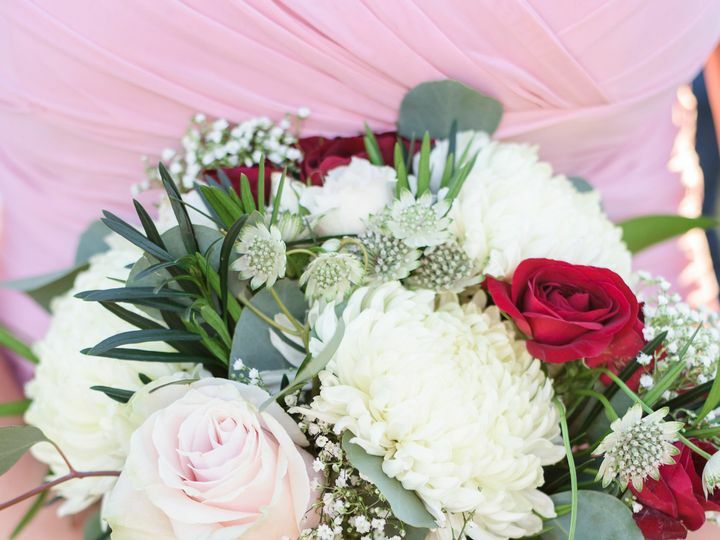 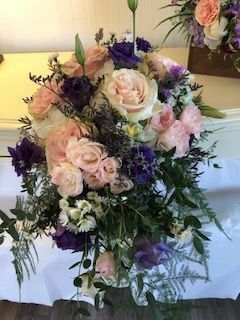 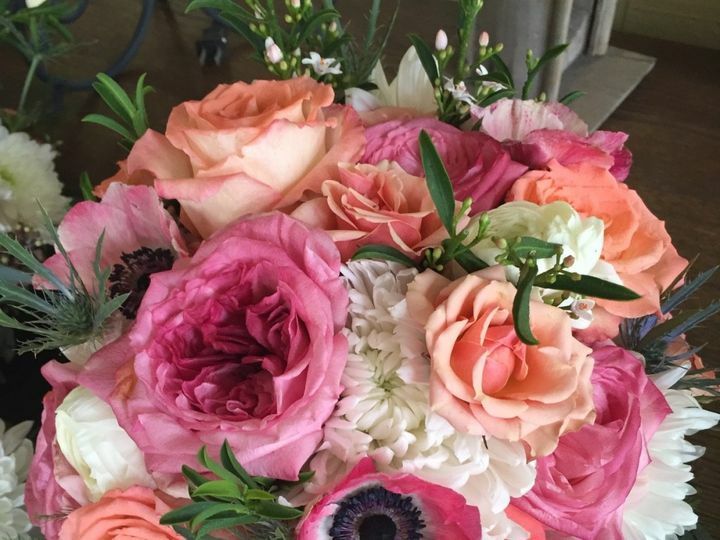 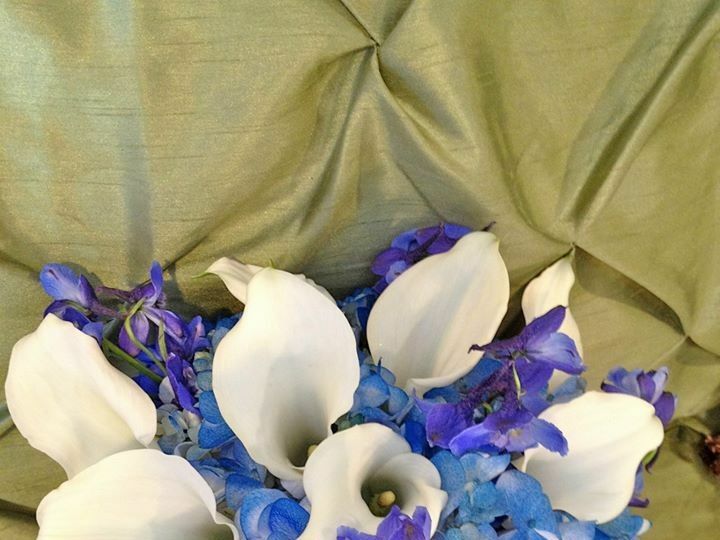 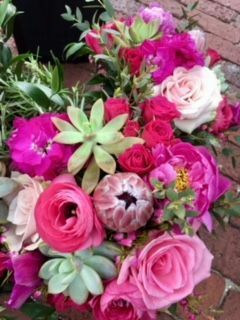 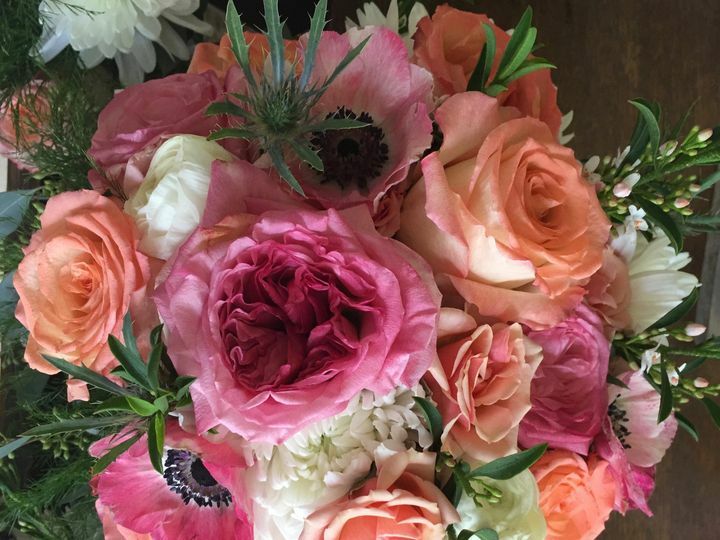 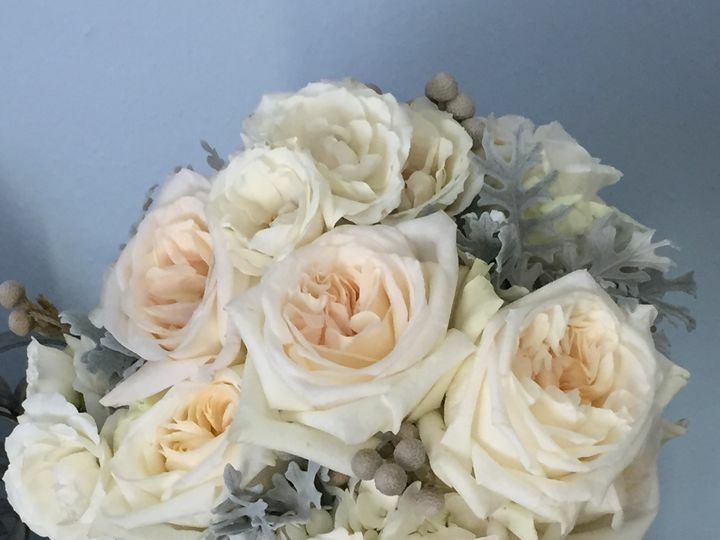 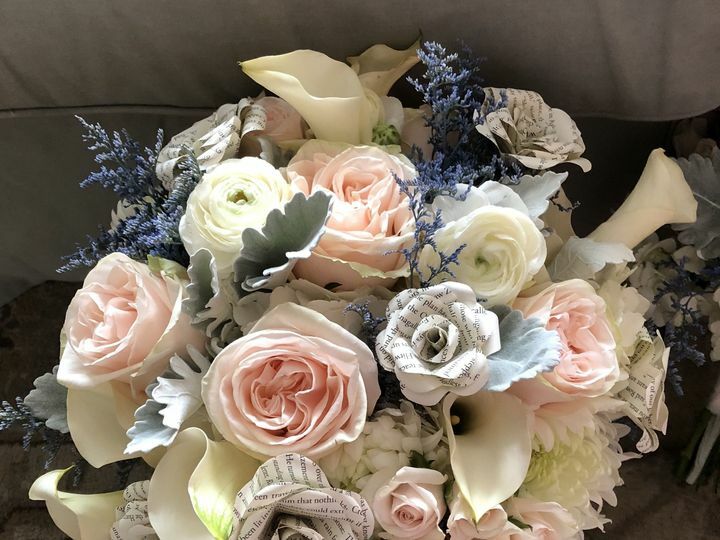 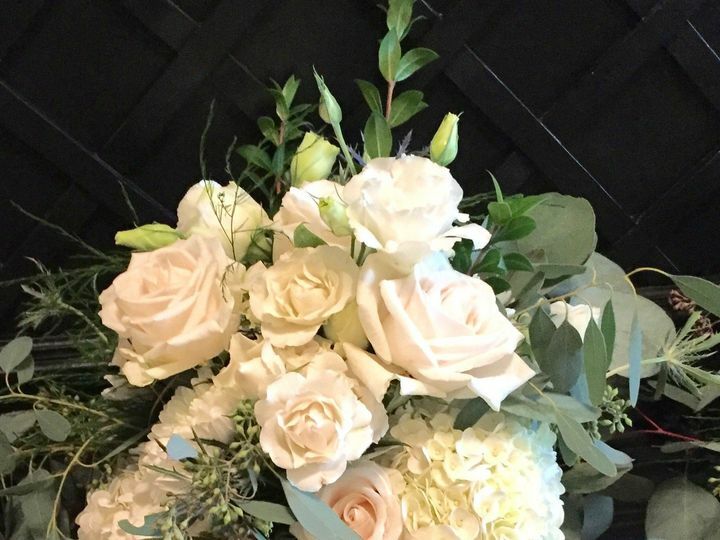 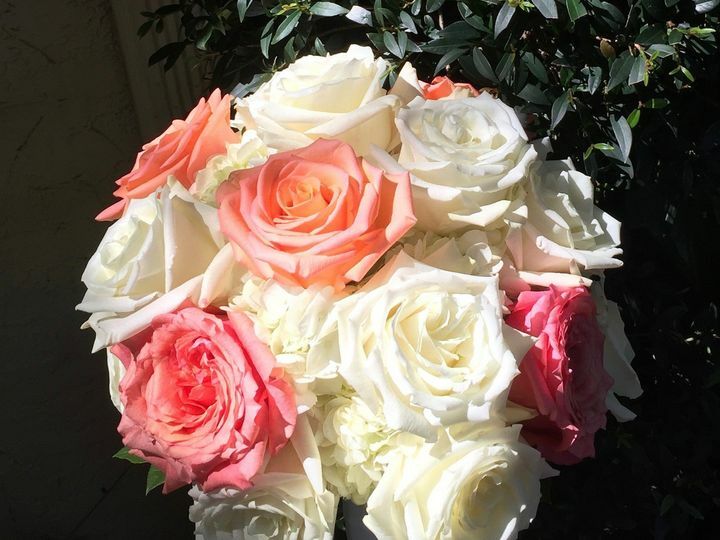 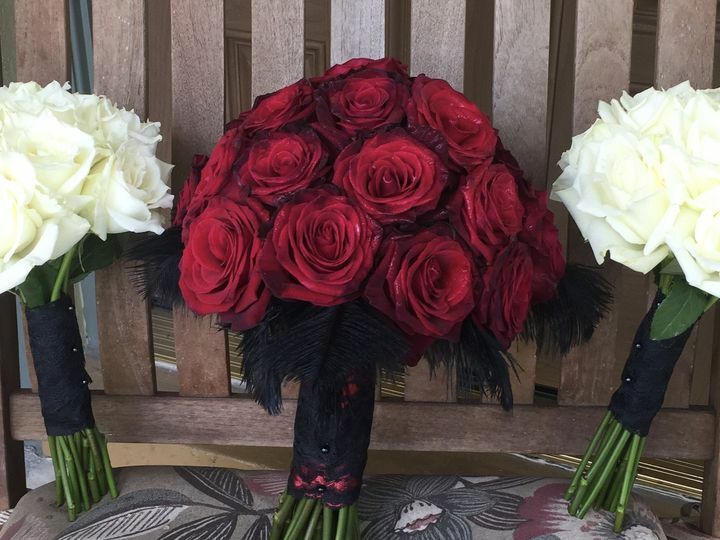 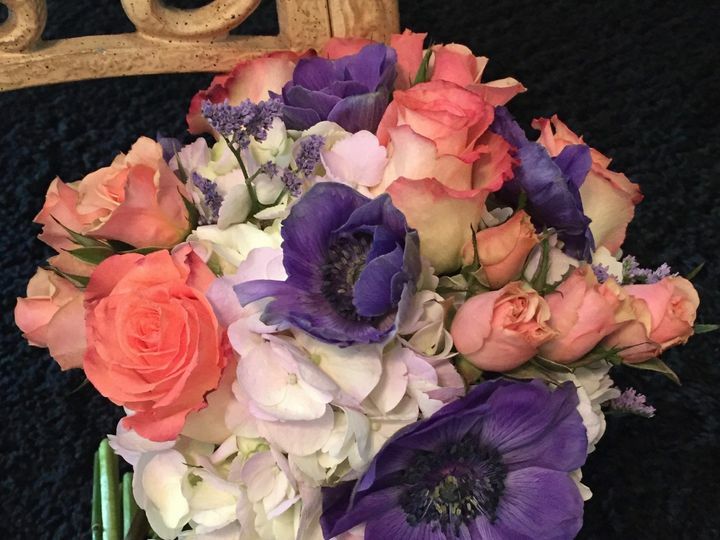 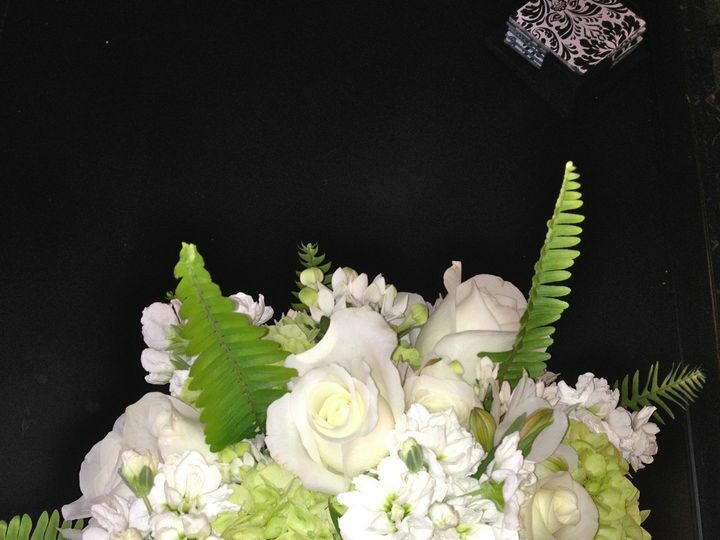 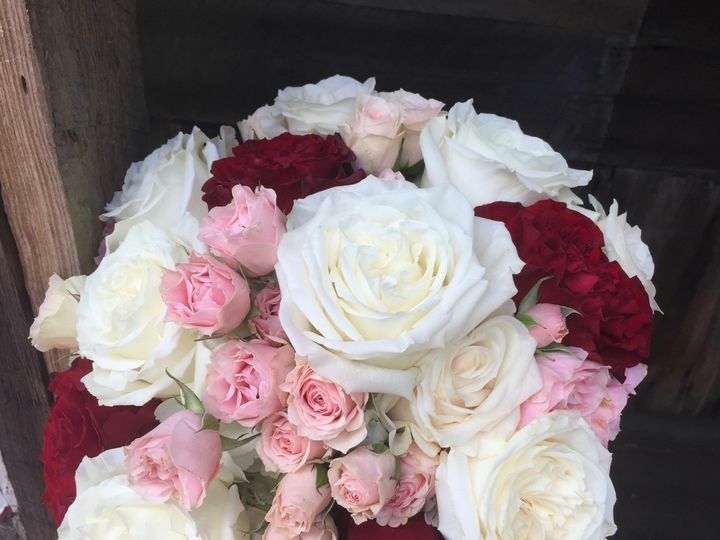 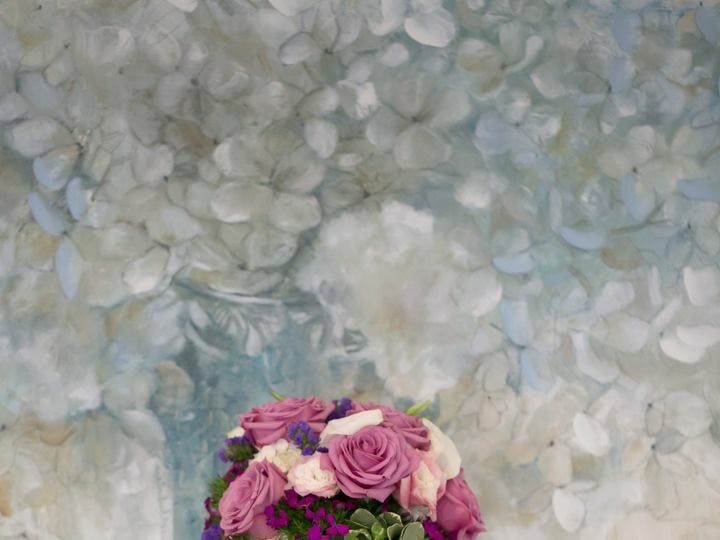 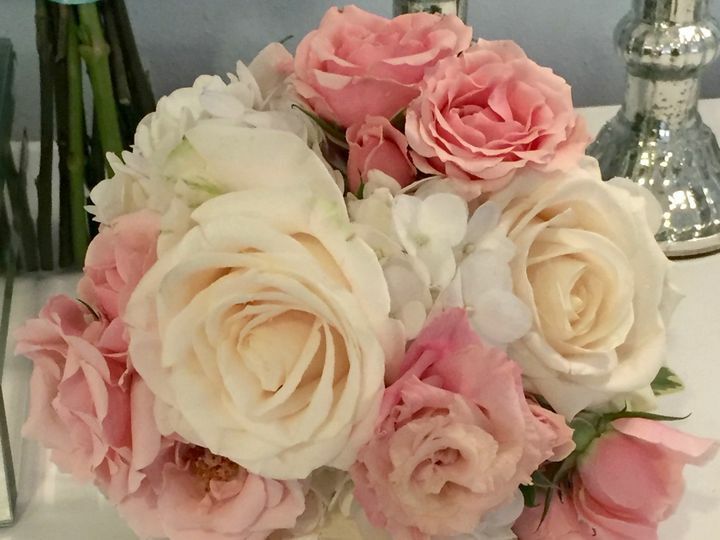 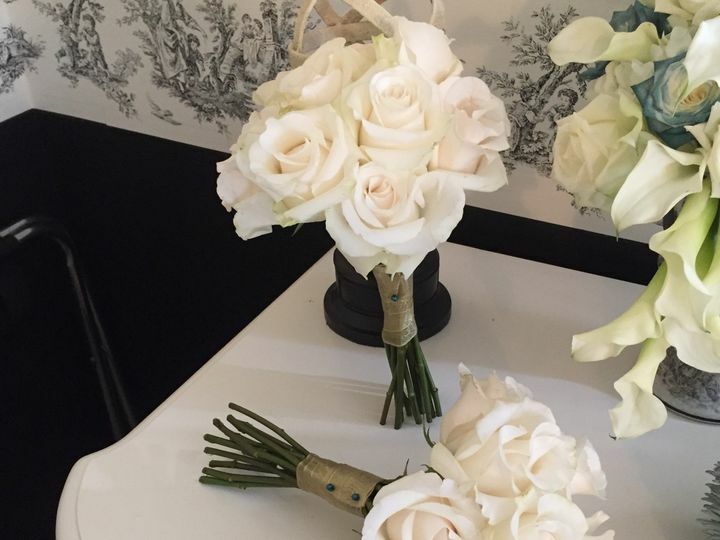 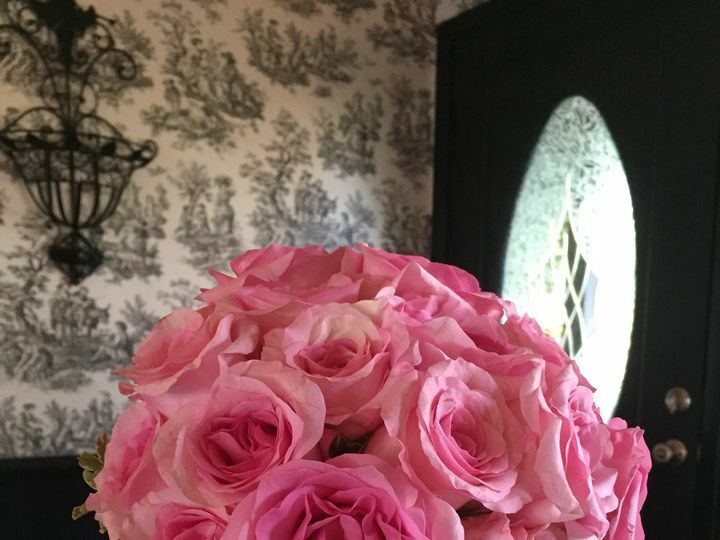 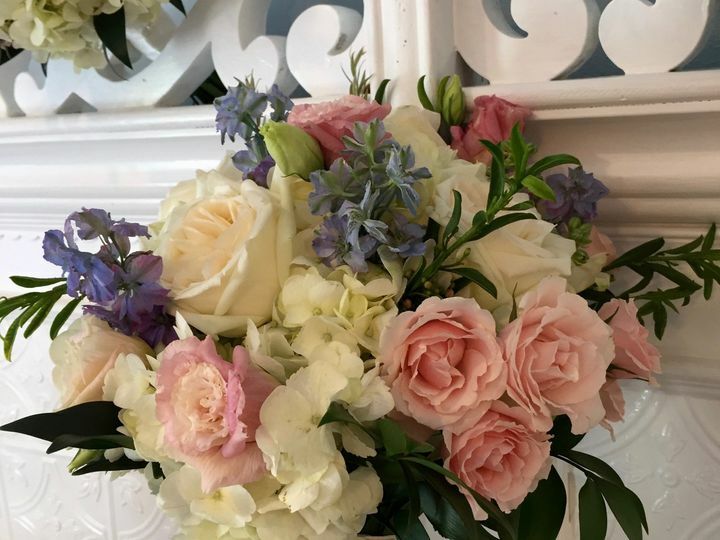 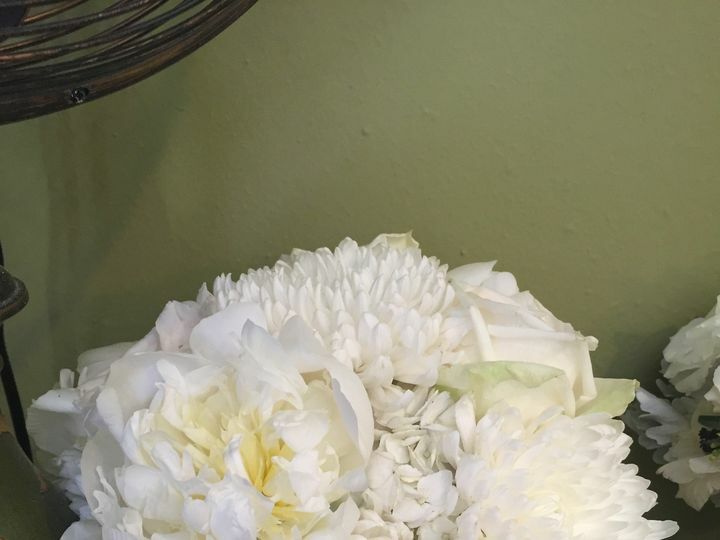 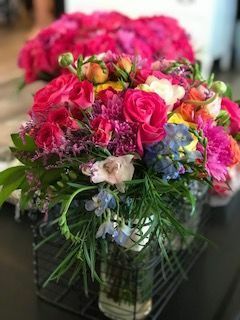 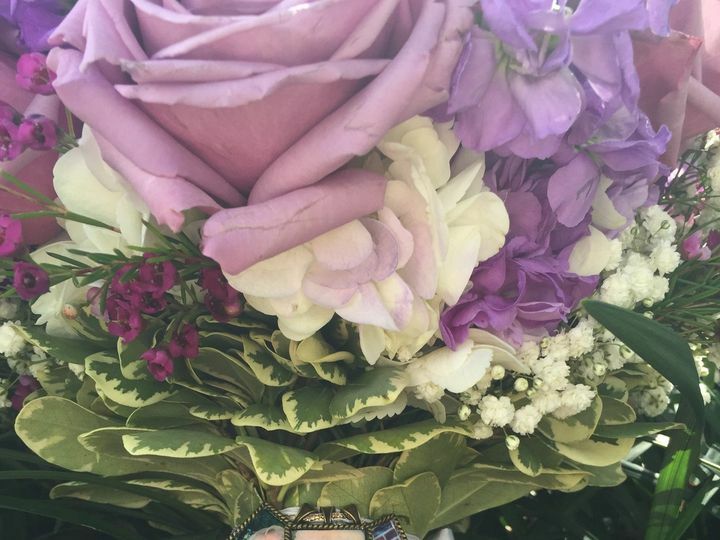 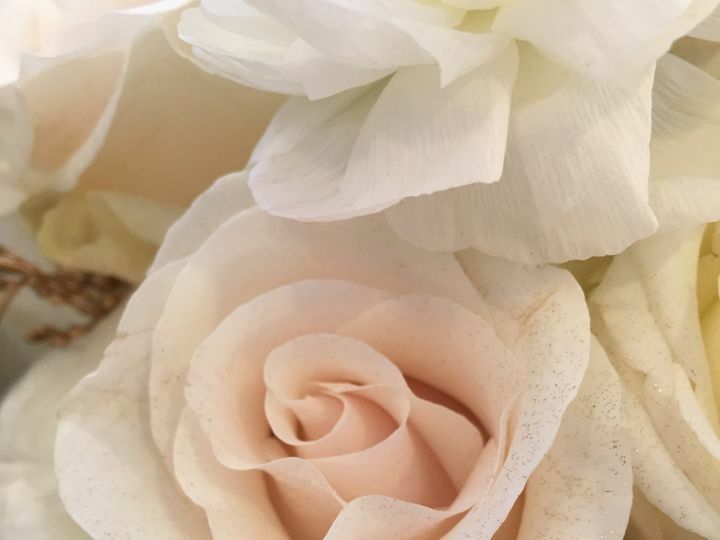 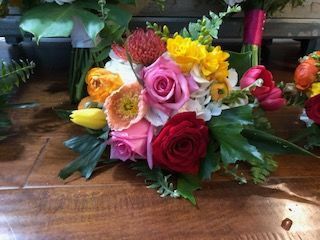 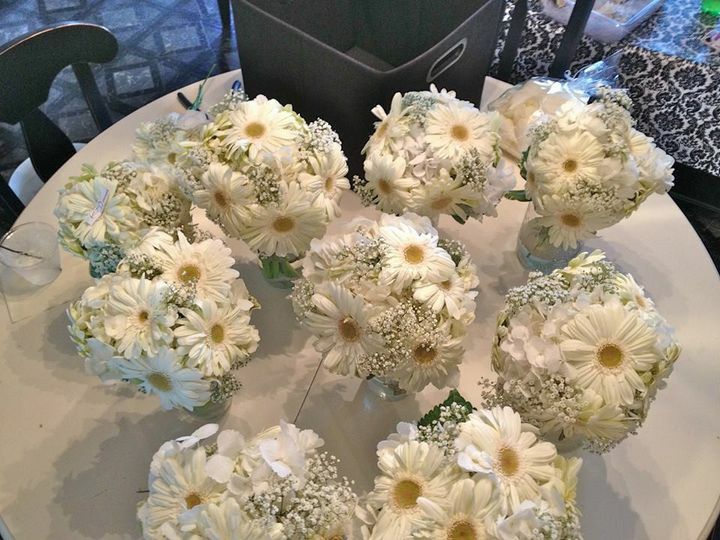 Alta McCarthy, the founder, has worked in the floral industry since 1980, and operates her with a team of designers who have over 75 years of combined experience. 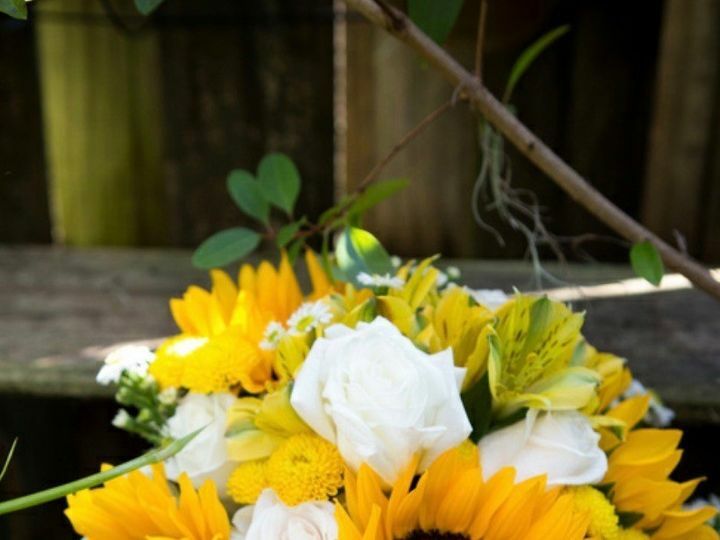 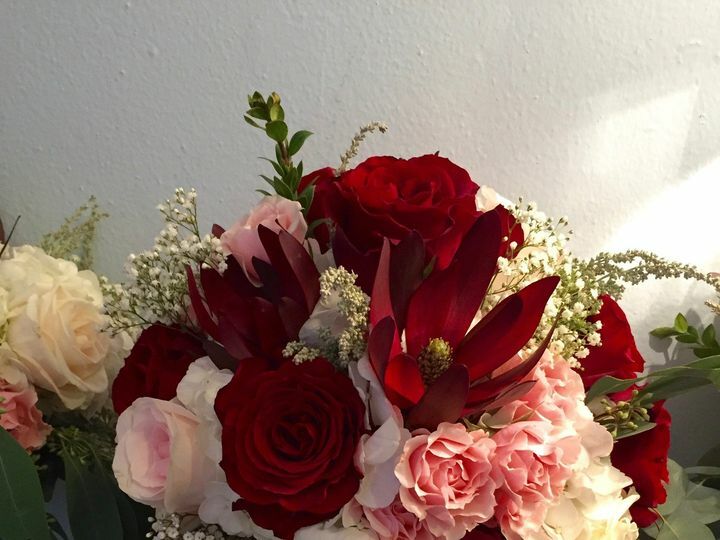 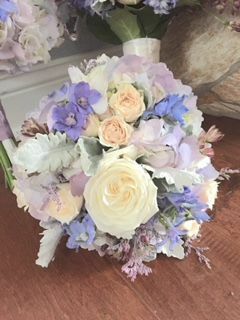 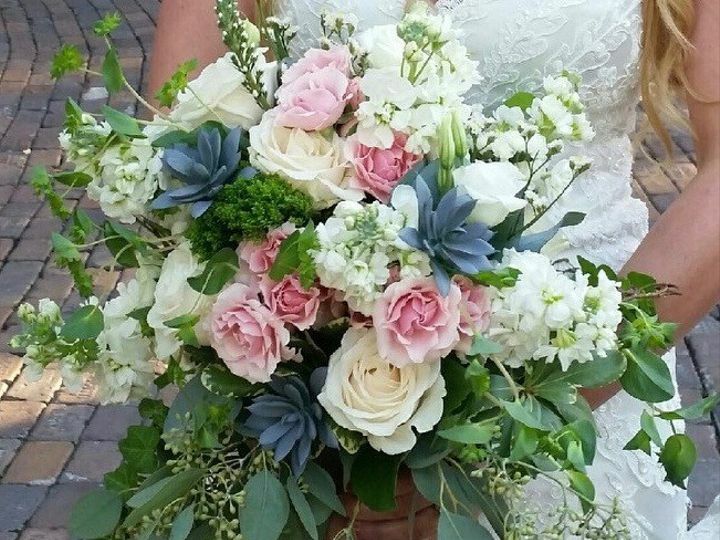 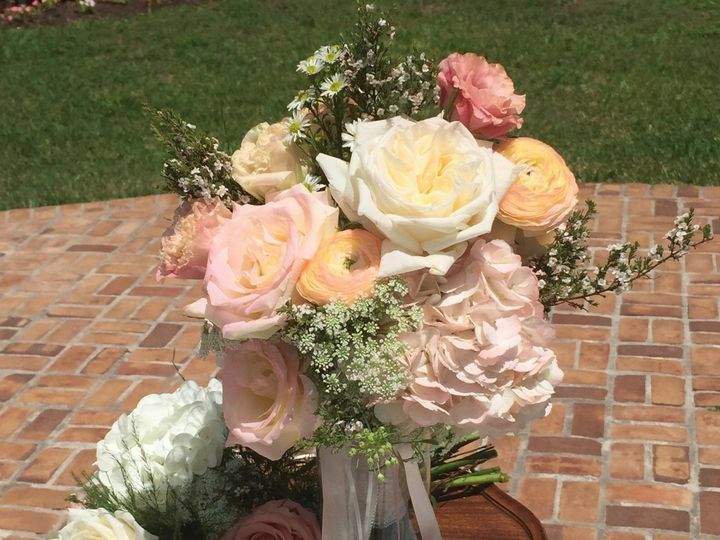 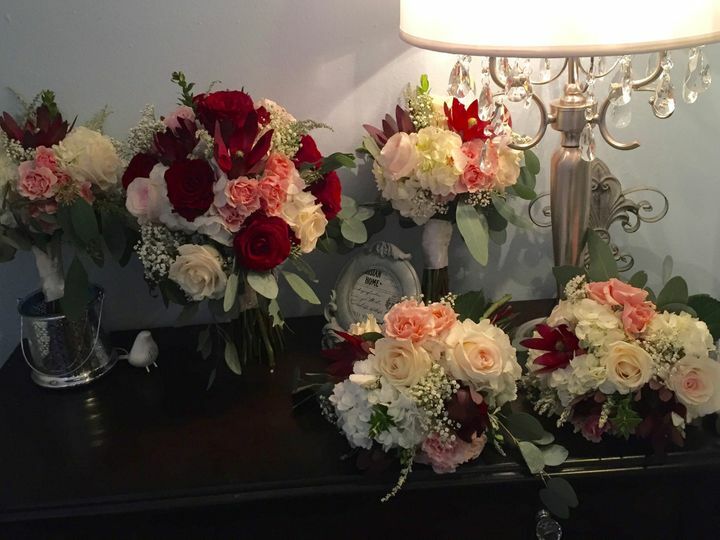 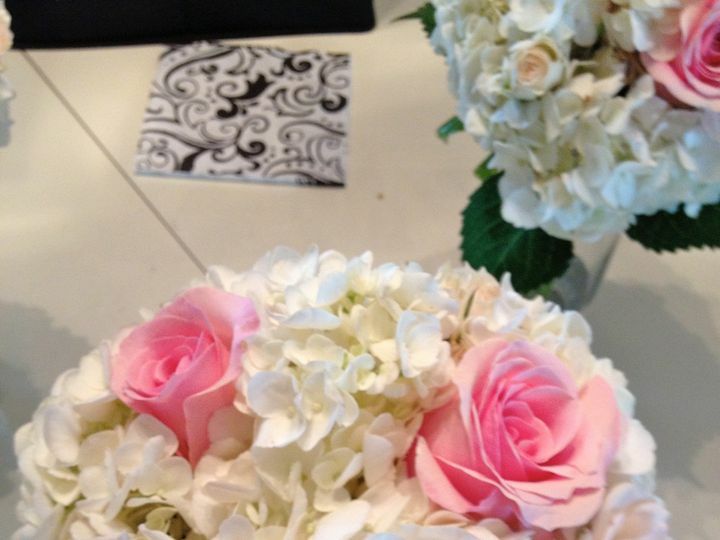 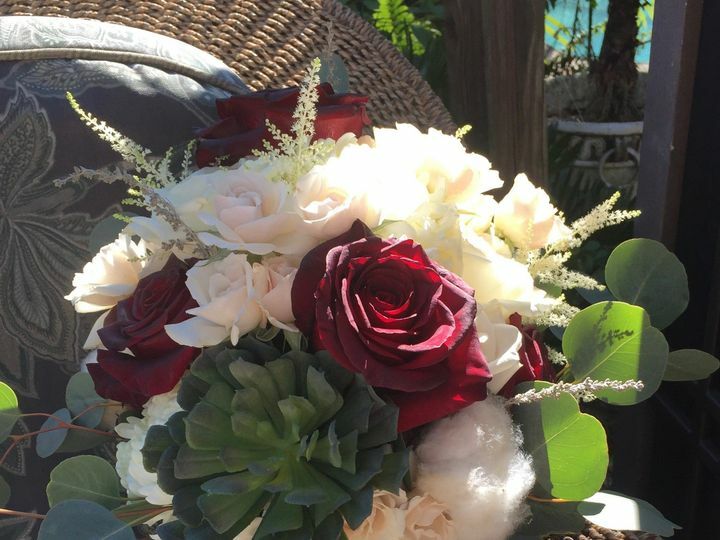 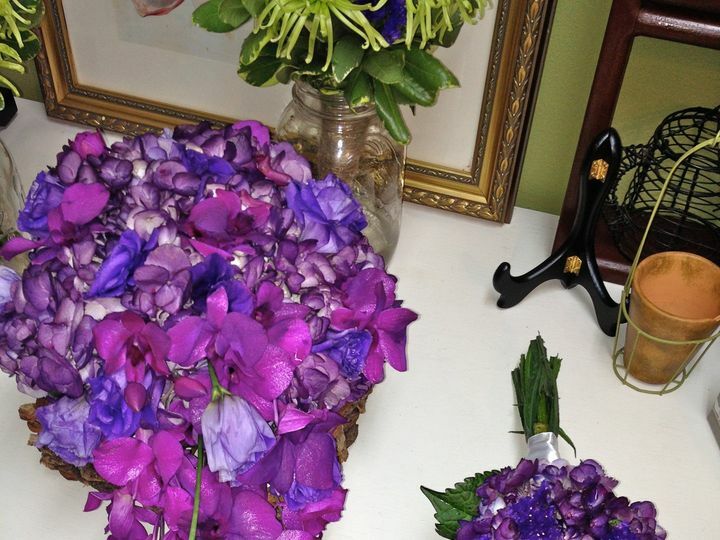 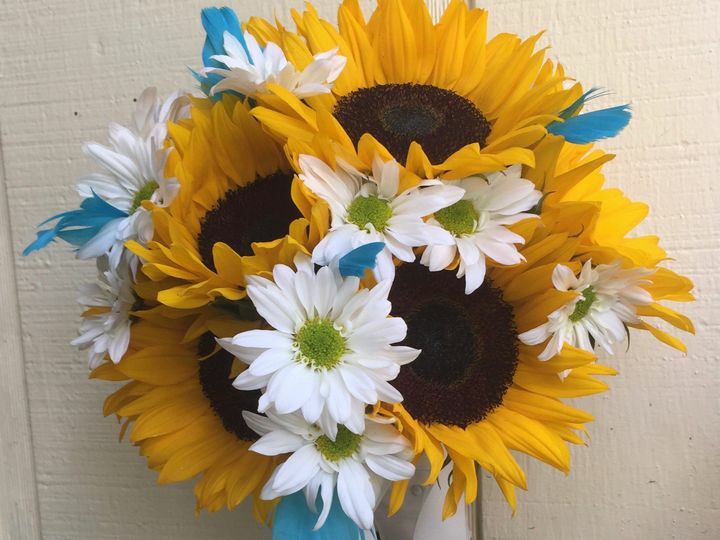 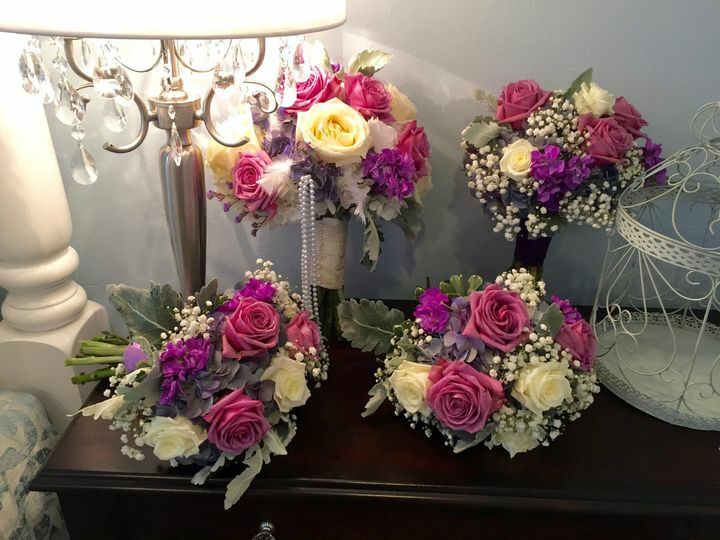 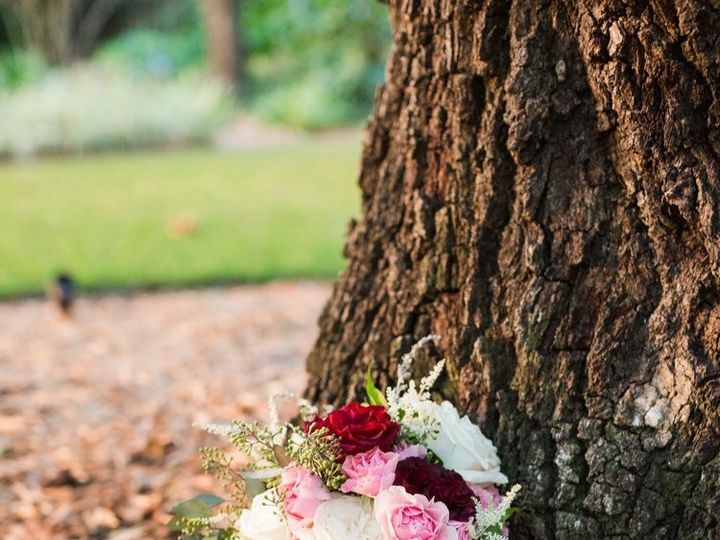 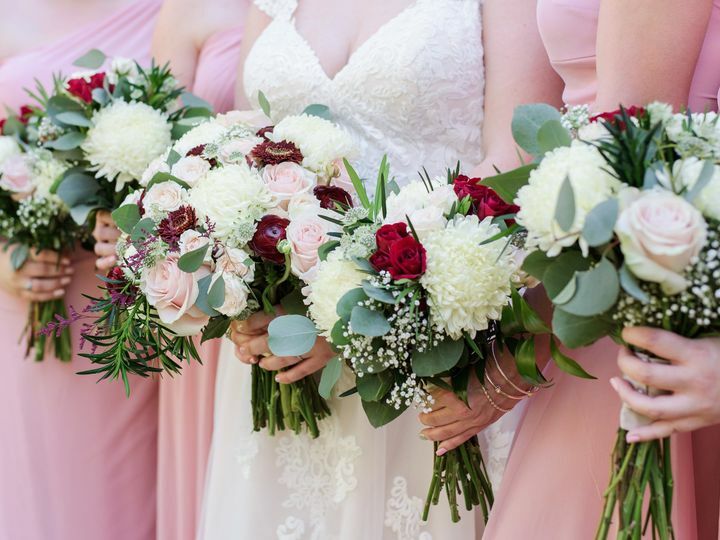 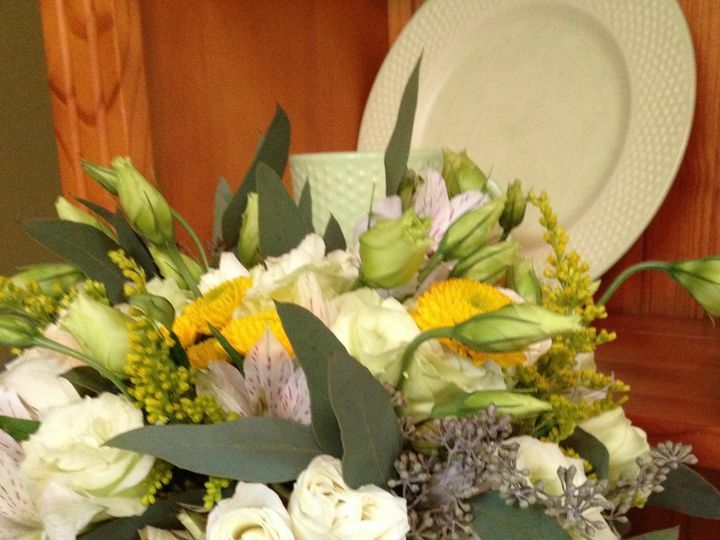 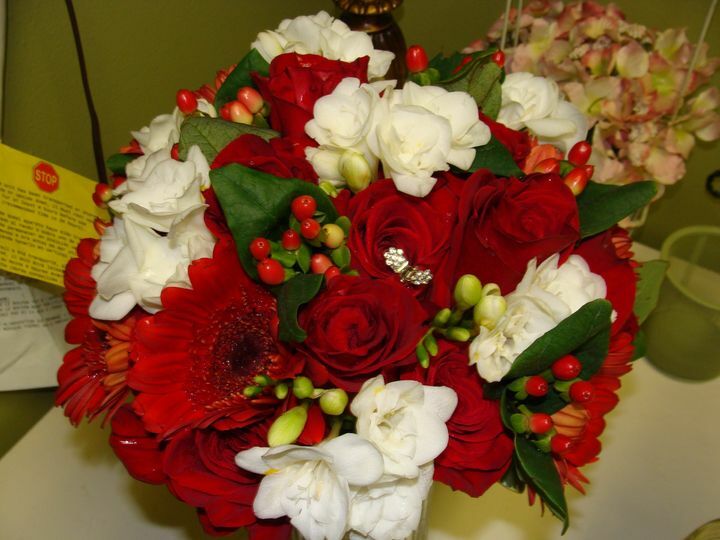 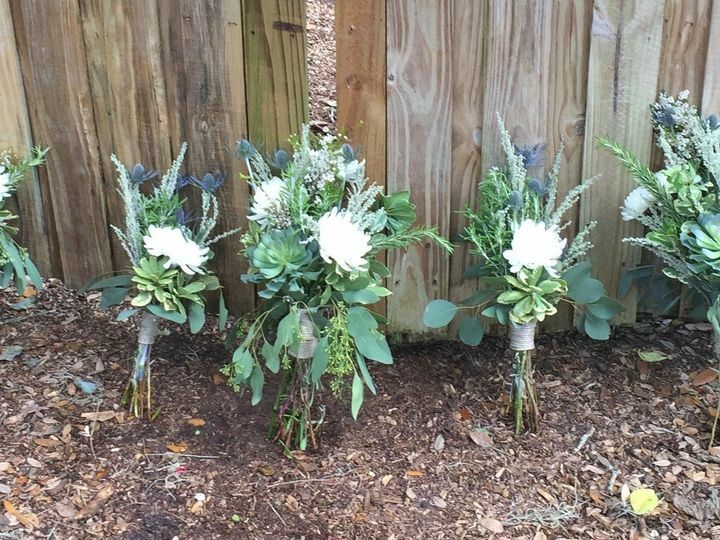 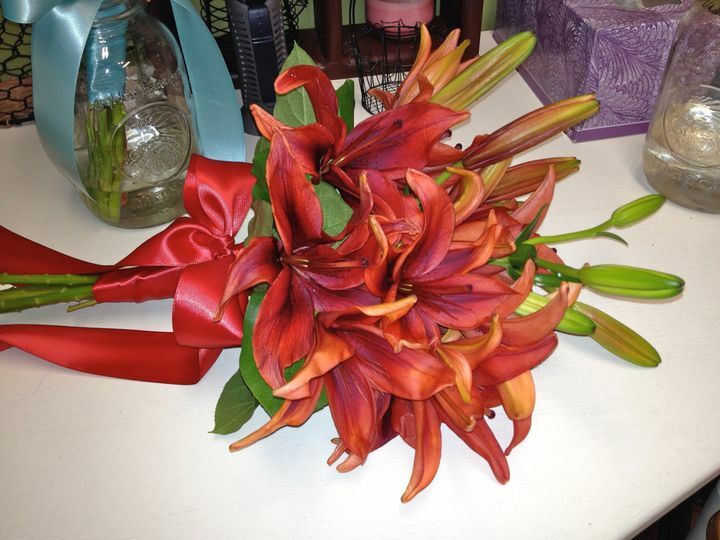 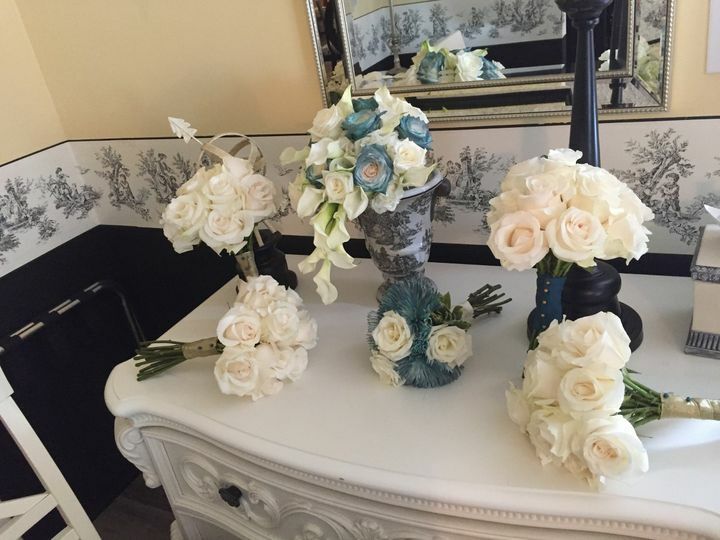 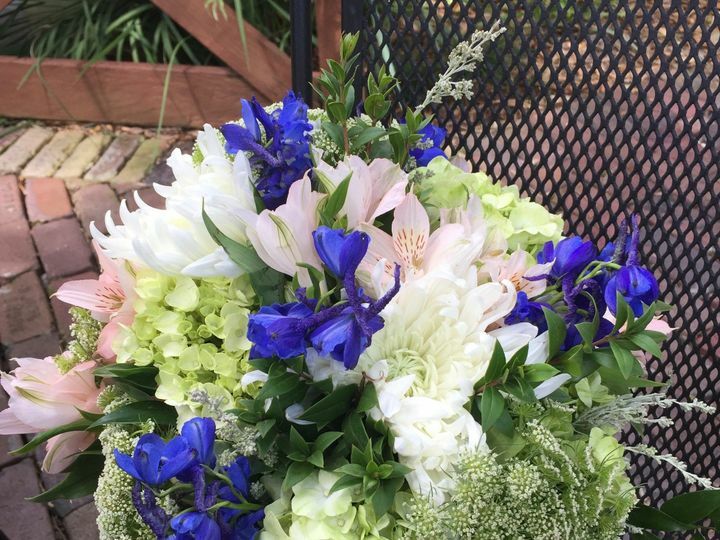 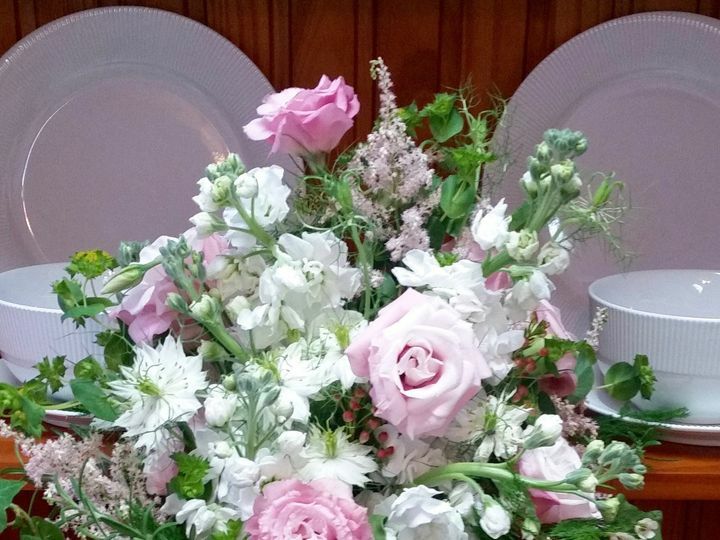 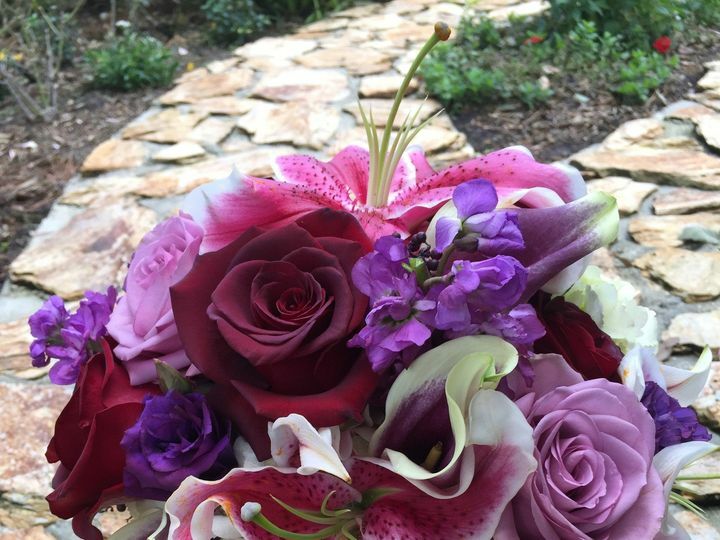 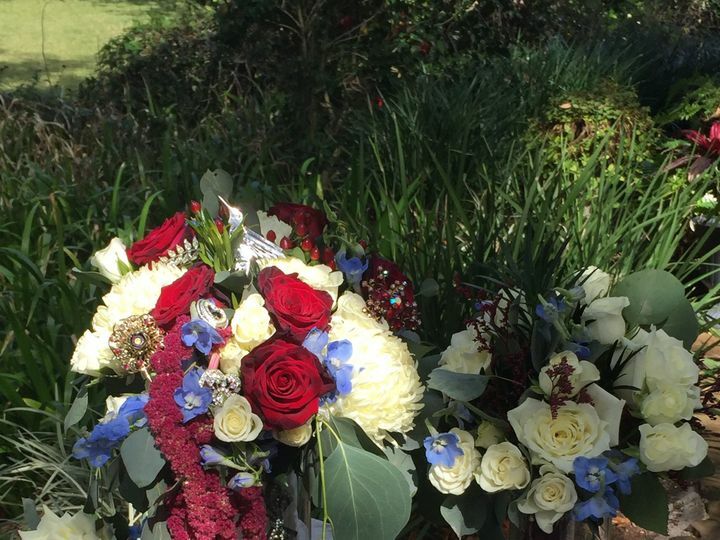 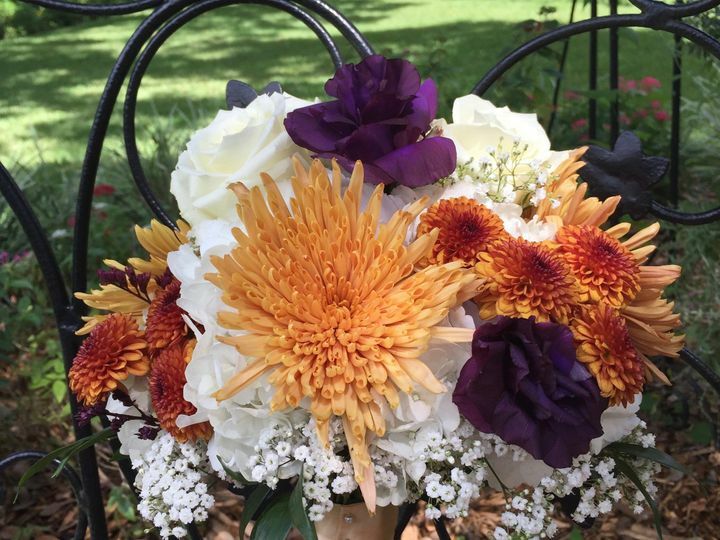 Alta and her team specialize in creating unique arrangements to fit any wedding occasion, serving couples throughout the Tampa Bay area. 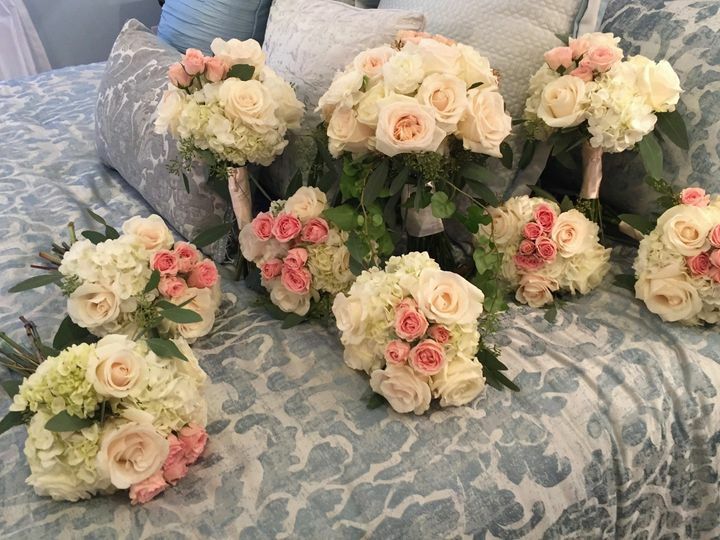 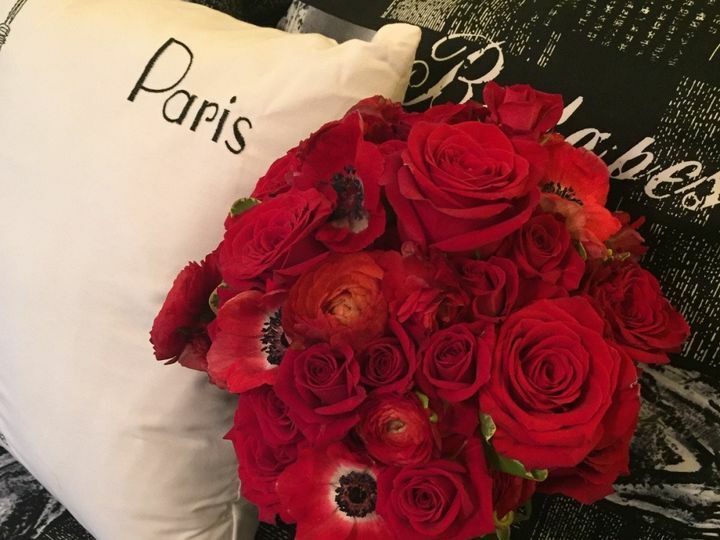 Whether the event is formal or casual, the company can design florals to match the mood and atmosphere that couples desire. 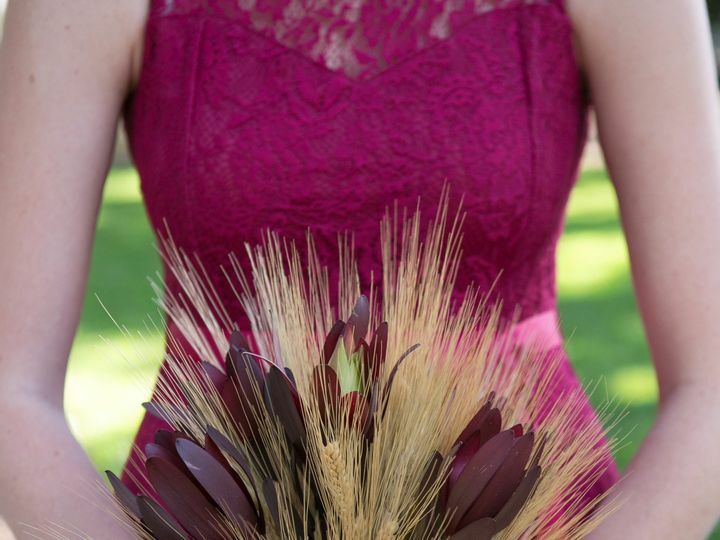 I was recommended Alta from my sister, and I am beyond glad I went with her. 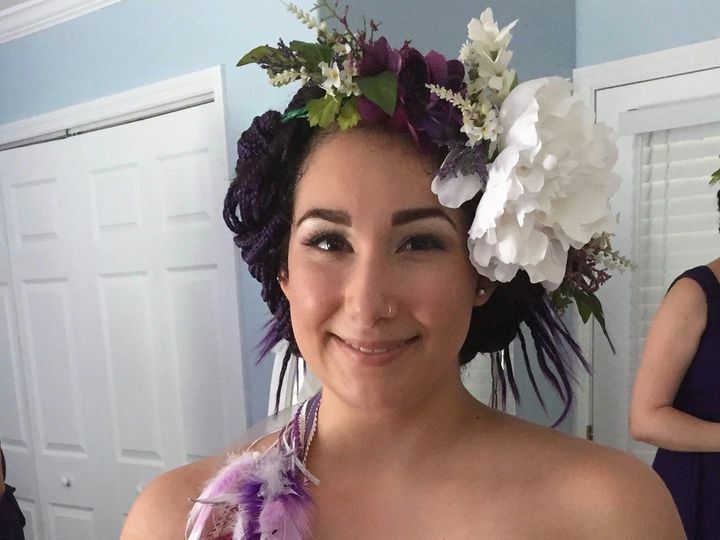 She helped me pull together my ideas and she displayed them perfectly. 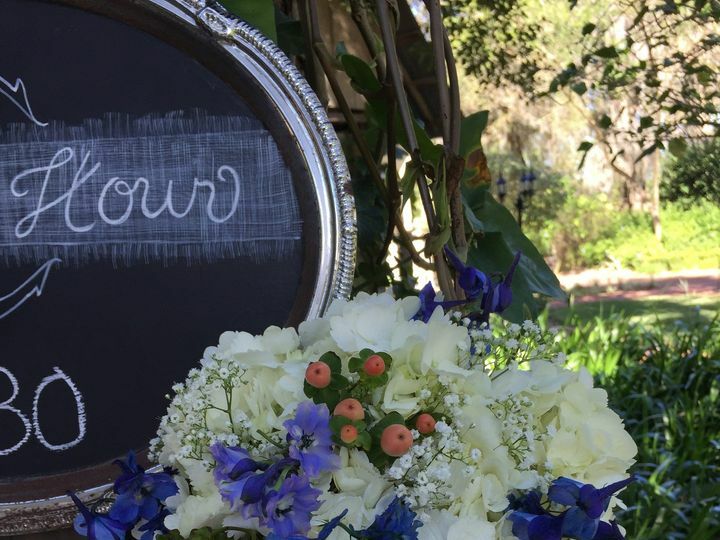 Her pricing is great and worth every penny! 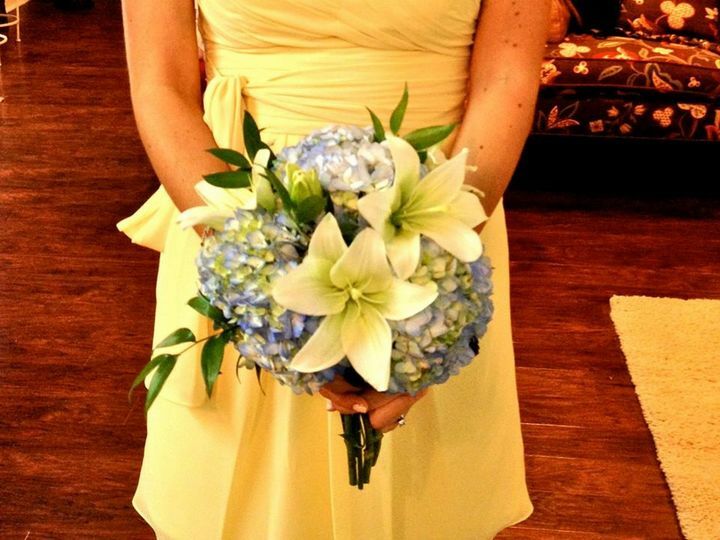 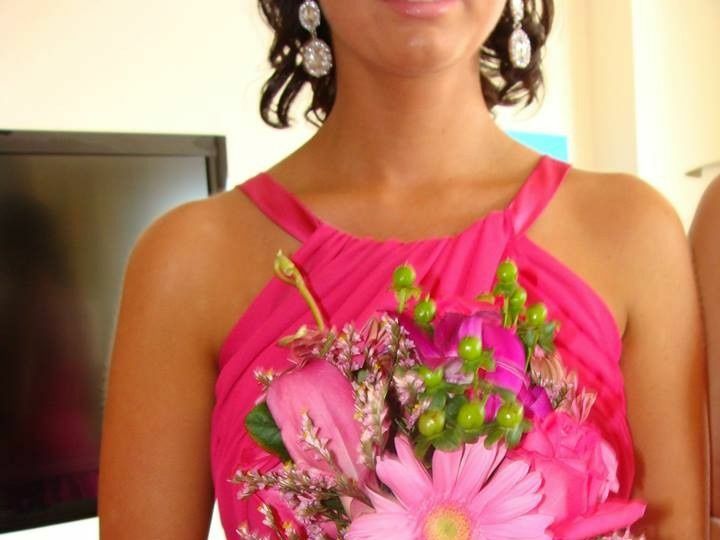 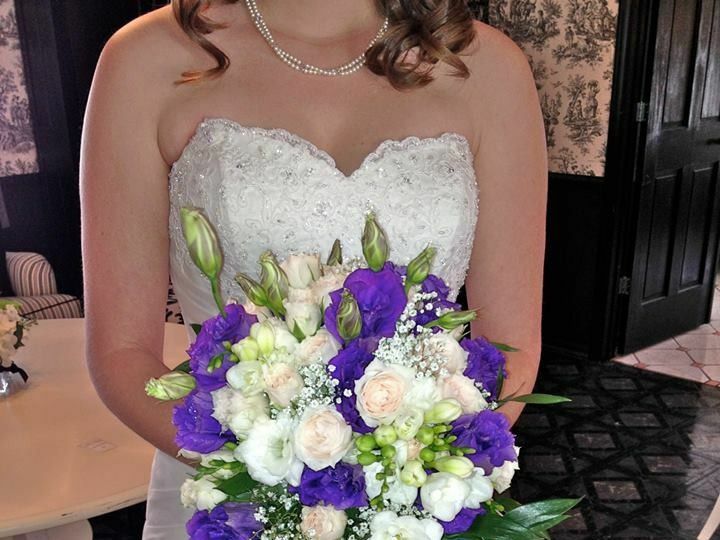 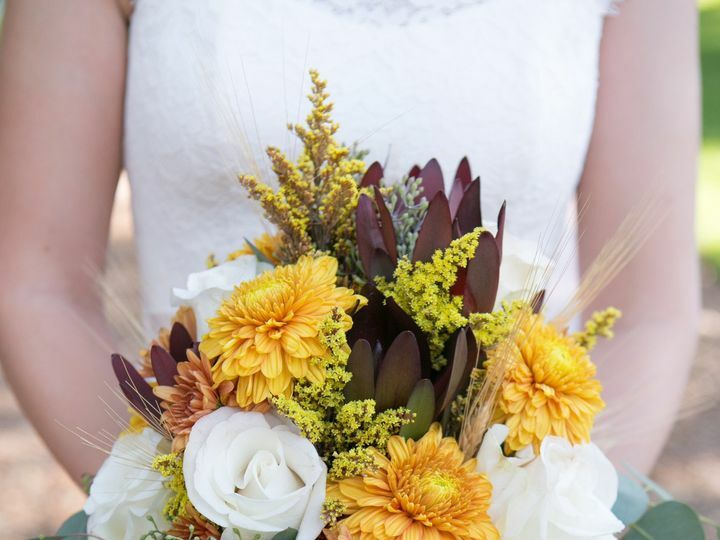 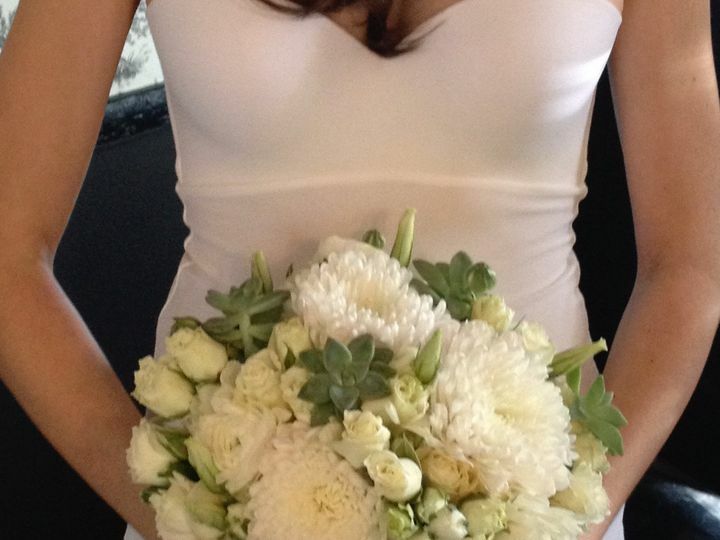 My bouquet was my most favorite. 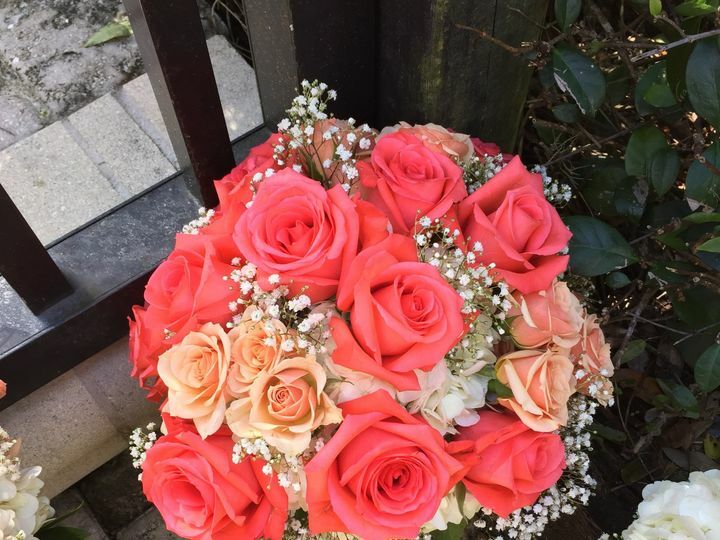 Every flower was so unique and beautiful. 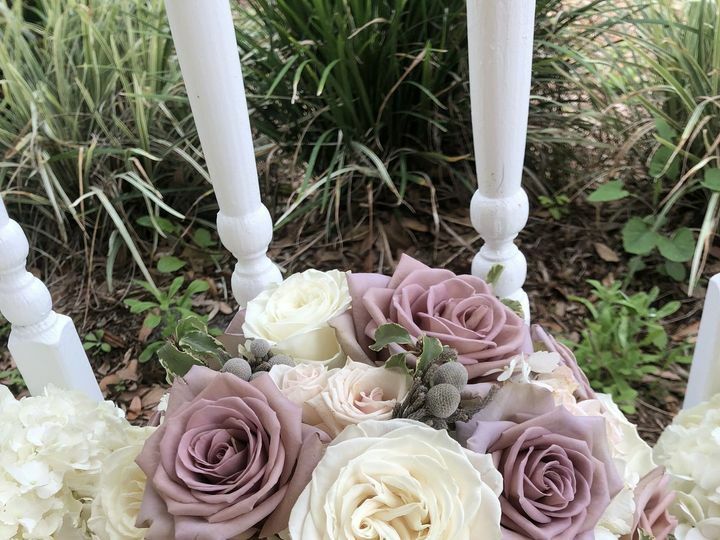 She matched my garden party wedding in such a nice way. 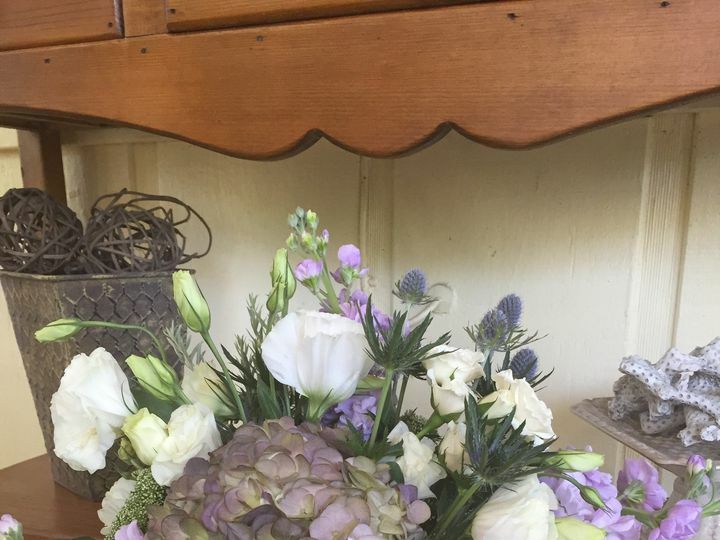 She was a breeze to work with and the sweetest lady. 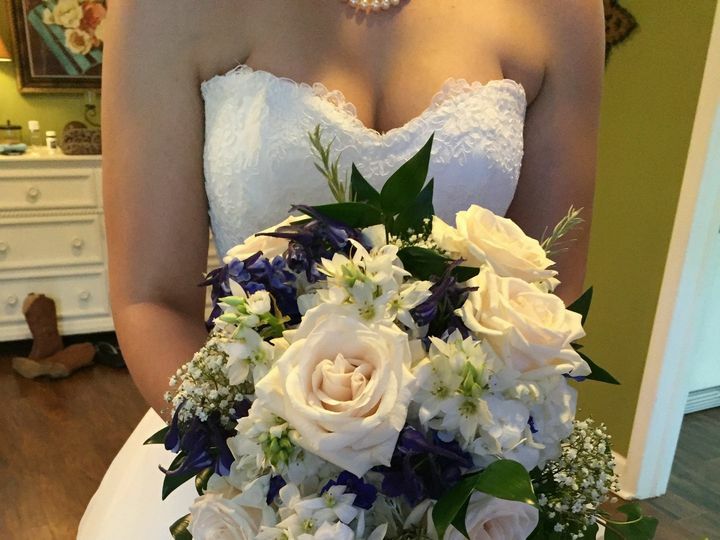 Amazing job and would highly recommend!!! 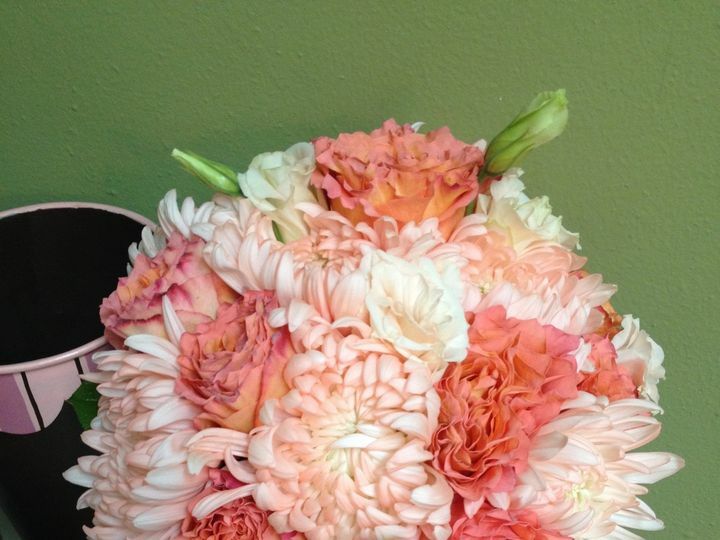 Jasmine, Thank you so much for your kind words! 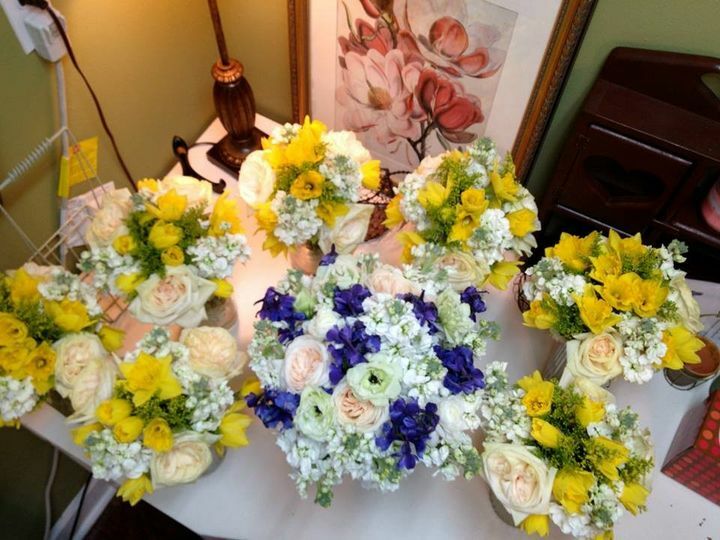 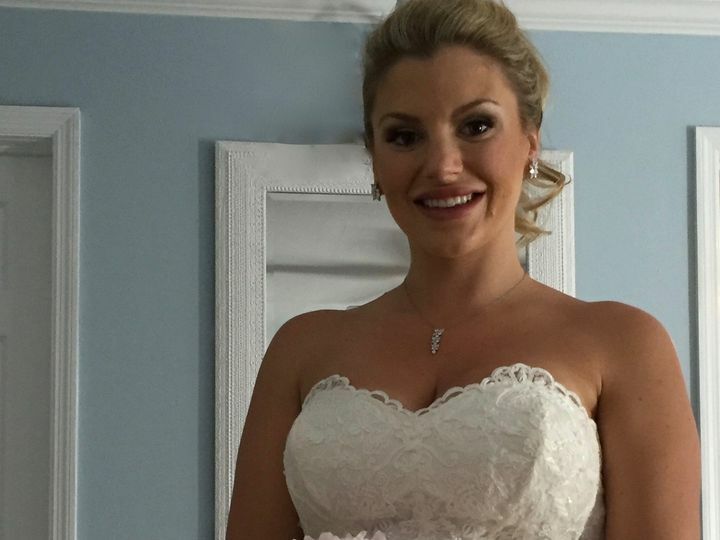 We loved creating the special look you were envisioning for your wedding. 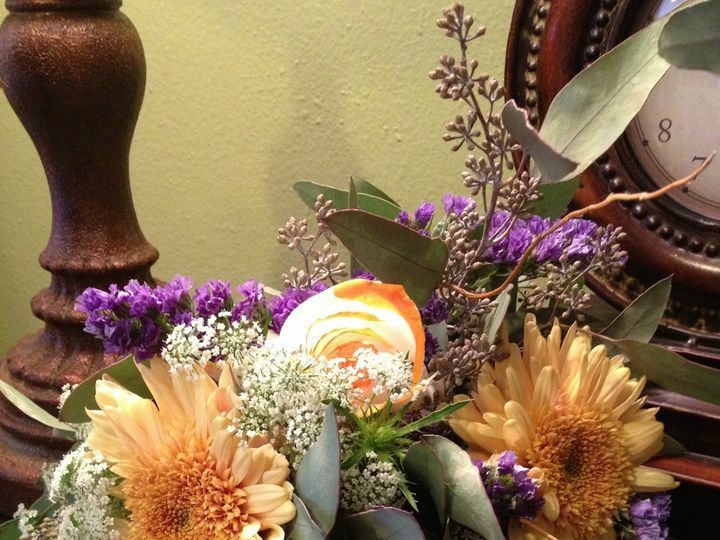 And thanks to Sarah Sue for the referral. 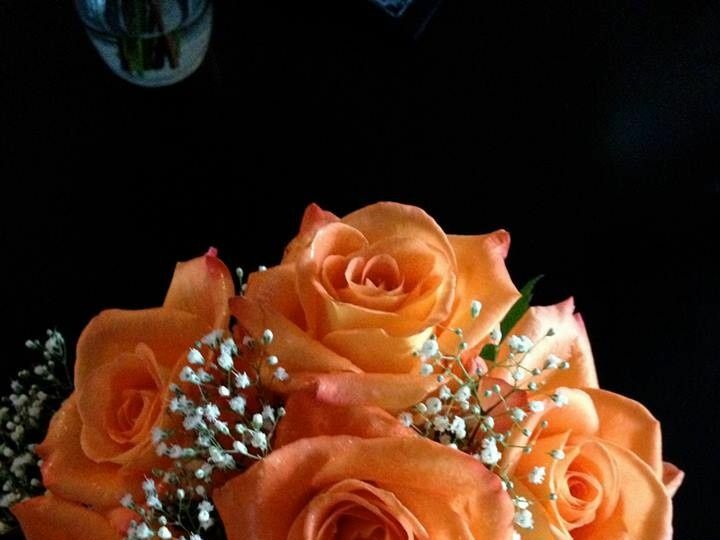 Love you both!